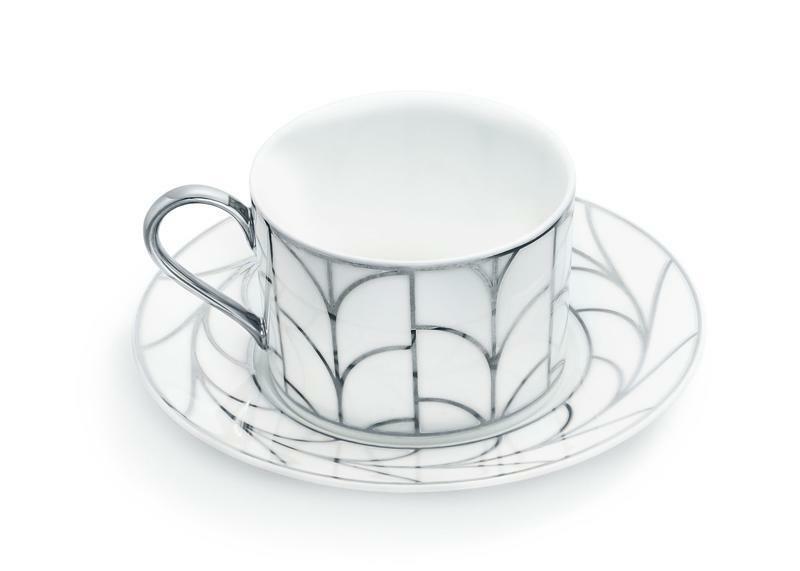 Tiffany & Co.Add some class to her tableware with a Wheat Leaf cup and saucer in bone china from Tiffany & Co.’s new home and accessories collection, which also includes items such as a protractor, ruler, drinking straw, paint can, first aid box and paper cup, handcrafted in silver by Tiffany artisans. 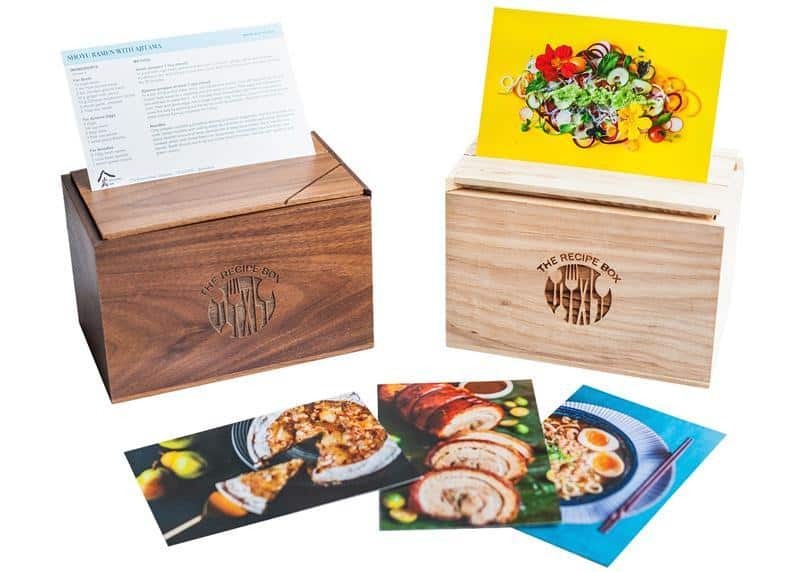 Domenica FioreGot a foodie on your list of men to buy for? 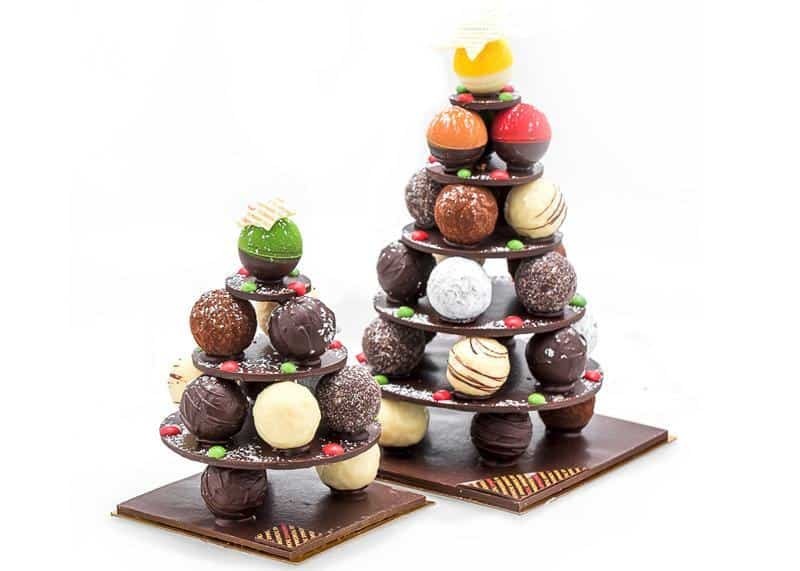 The products of Domenica Fiore are among our favourites this year. 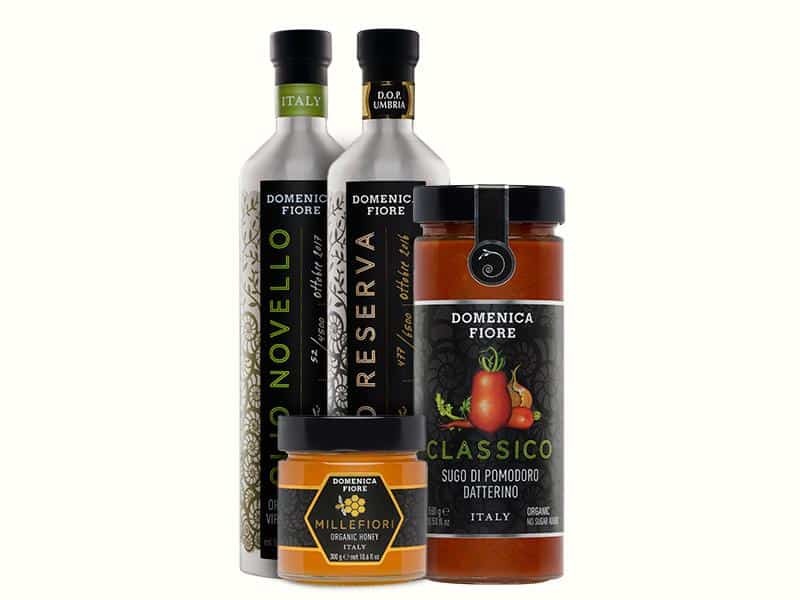 From tomato passata to organic honey, these choices are versatile and of incredible quality. In fact, their olive oils have won so many golds this year that it's almost impossible to keep track! 3. 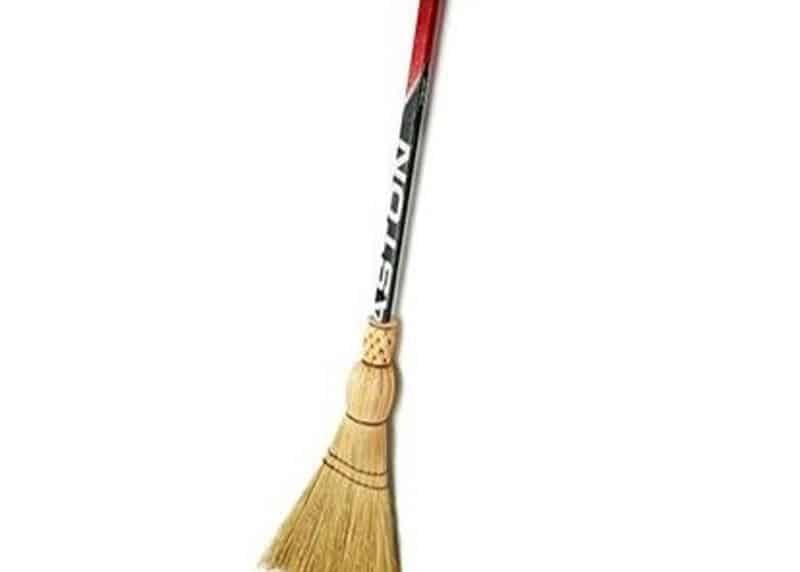 Hockey stick broom at Granville Island Broom Co.
Granville Island Broom CoCombine a hockey theme with a passive-aggressive jab at your other half about a lack of housework and—voilà!—this hockey stick broom from Granville Island Broom Co. is the perfect gift. 4. 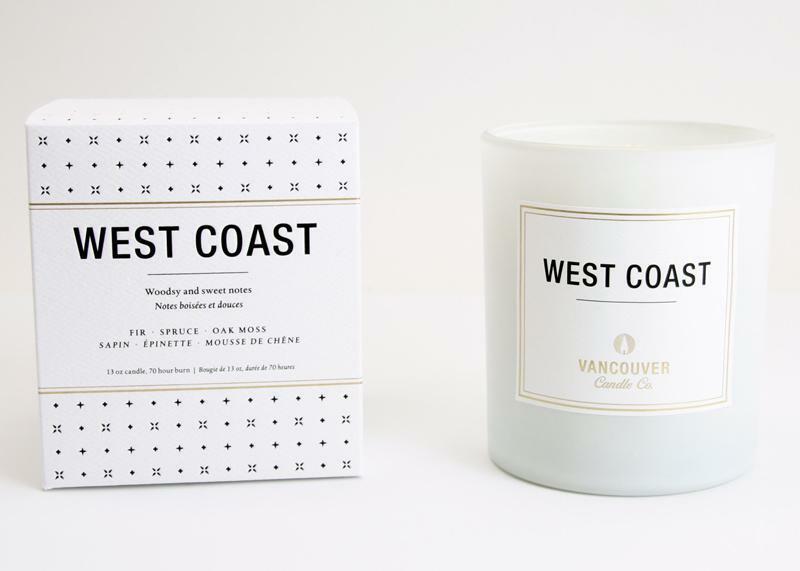 West Coast candle by Vancouver Candle Co.
Vancouver Candle CoBring the scent of B.C.’s great outdoors inside with one of Vancouver Candle Co.’s West Coast candles (fir, spruce and oak moss). 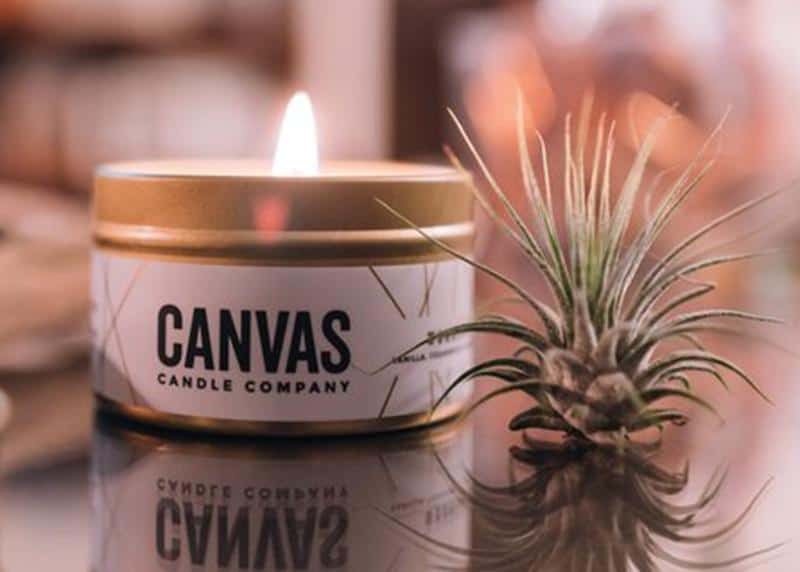 It's part of the new Great White North collection of soy candles that are hand-poured in Vancouver. 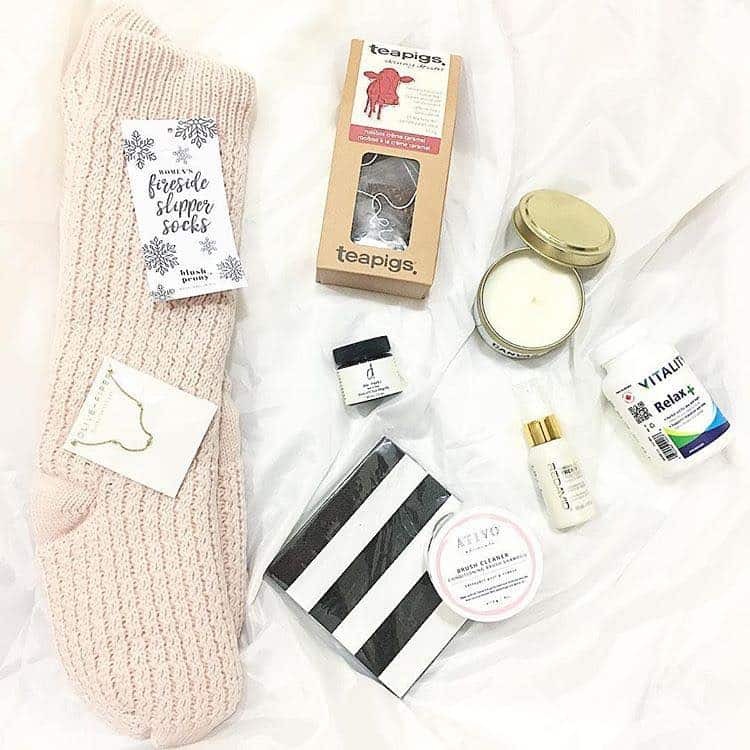 $42 at Vancouver Candle Co.
One of the more underrated accessories, the dress sock is stepping out of the shadows. 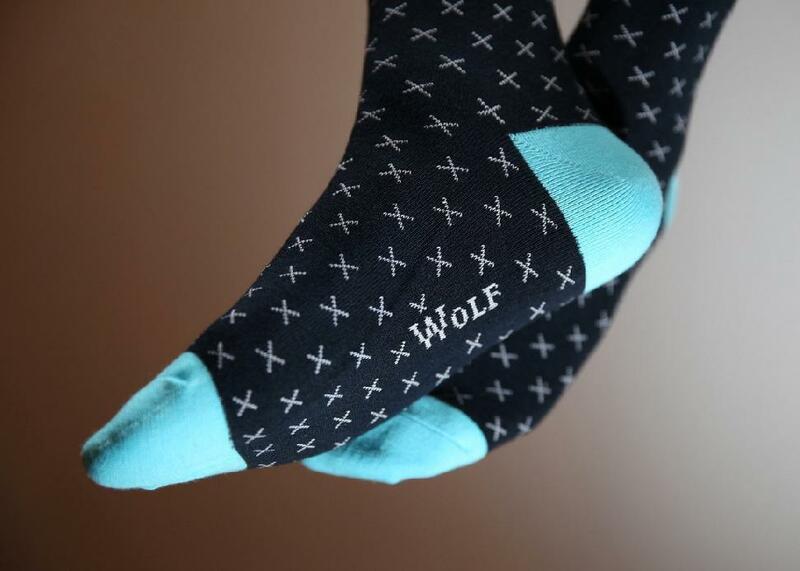 Fashion-forward guys are increasingly highlighting personal style with socks like these from Wolf Clothing Co. They combine a 176-needle count and a unique hand-linking process for the toe, offering ideal thickness and enhanced comfort. 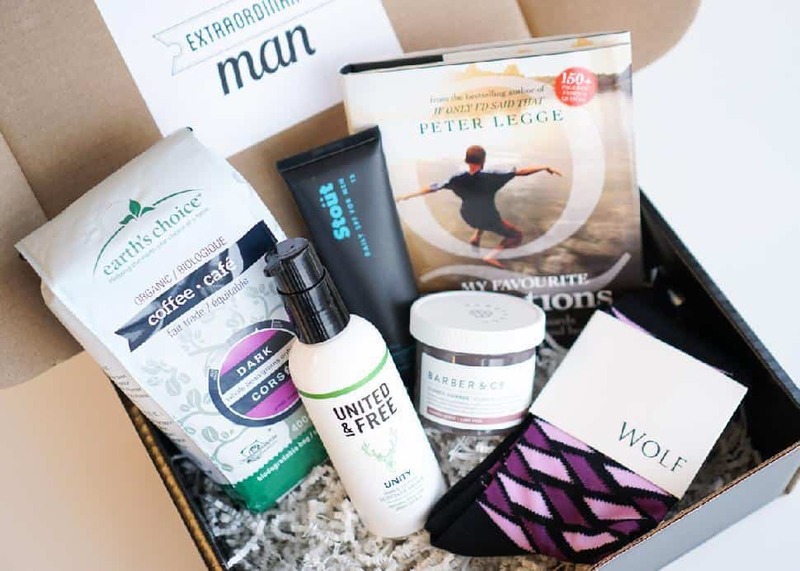 From the editorial team at BCLiving comes this new seasonal subscription box that aims to help men redefine their style... every 90 days. For just $69 plus taxes each season, subscribers receive over $100 in accessories, grooming products and more. The best part? 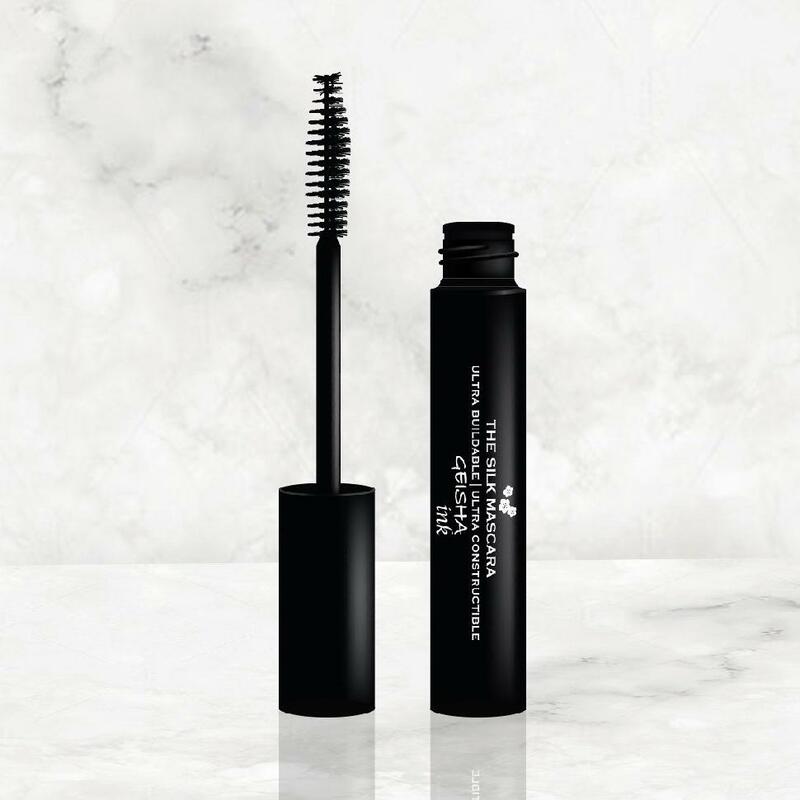 Free shipping within Canada and no duties or currency exchange issues. 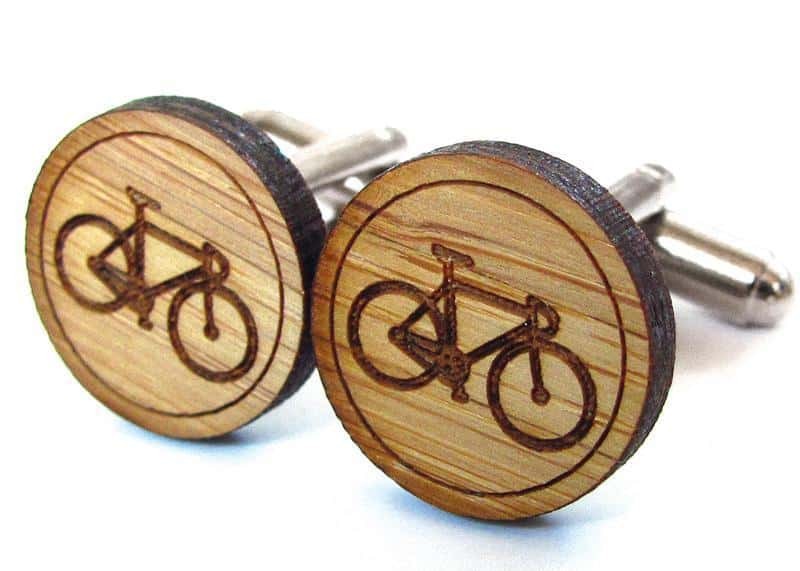 Etsy/Cabin + CubFounded by art director Valerie Thai in 2006, Cabin + Cub makes locally crafted laser-cut cufflinks from bamboo wood that feature various Canadian-inspired designs, such as these cool bicycles for fans of two-wheeled transport. Stocking stuffers are perfect opportunities to help your man freshen up his grooming regime. 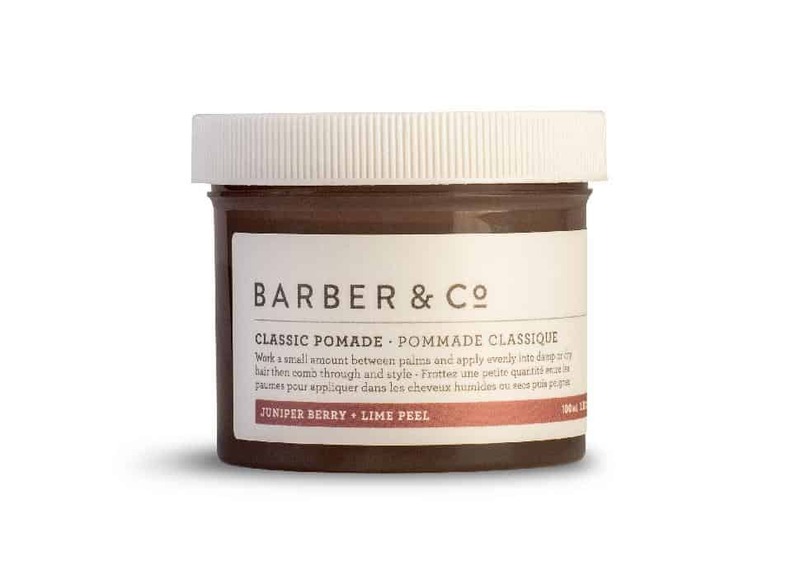 This Barber & Co. product is scented with natural essential oils and even takes inspiration from dry English gin, billing itself as a "pleasant and revered cocktail for the hair." 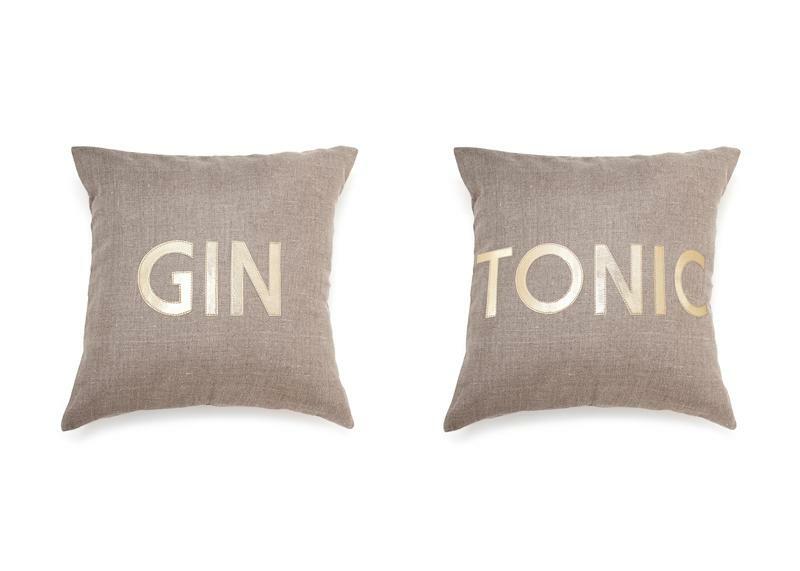 We'll toast to that! 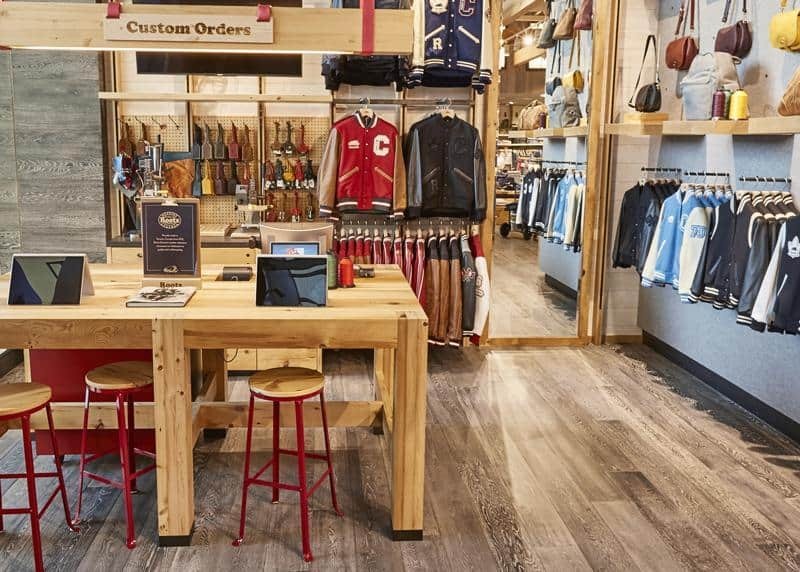 RootsVancouver’s new Roots Cabin store marks the Western Canadian launch of the customization workshop, where customers can create one-of-a-kind jackets and bags and any Roots leather product can be monogrammed for free. 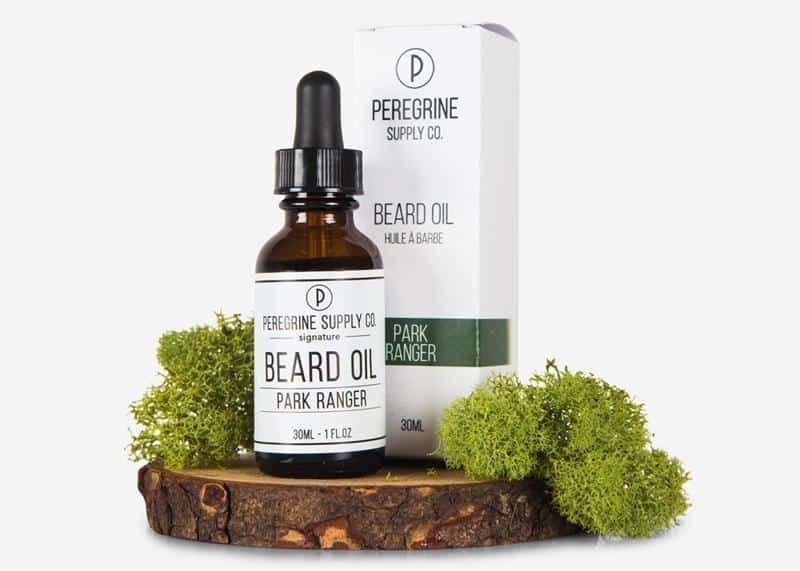 SitkaHelp the hipster man in your life with beard oil and beard balms from Peregrine Supply Brand. 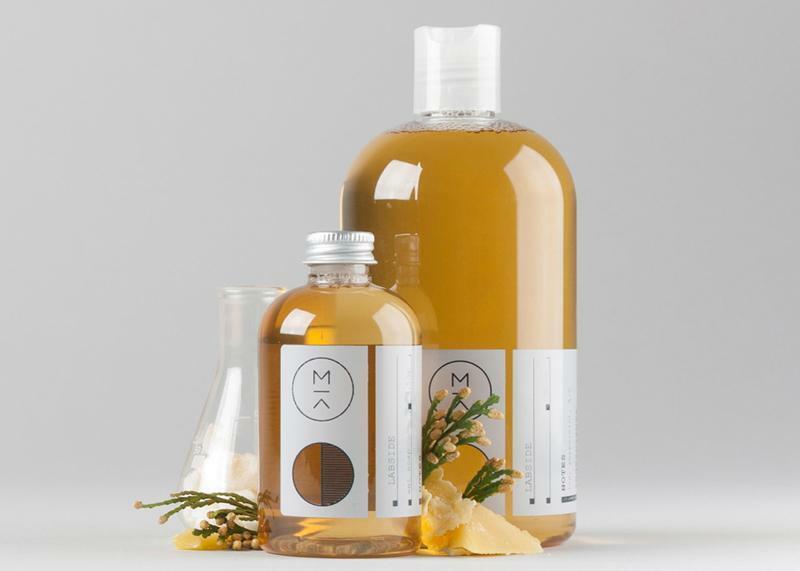 They are handmade in New Westminster and come in Bonsai Citrus scent or ‘Park Ranger’ with cedarwood and sandalwood, complemented by cedar leaf and spruce. 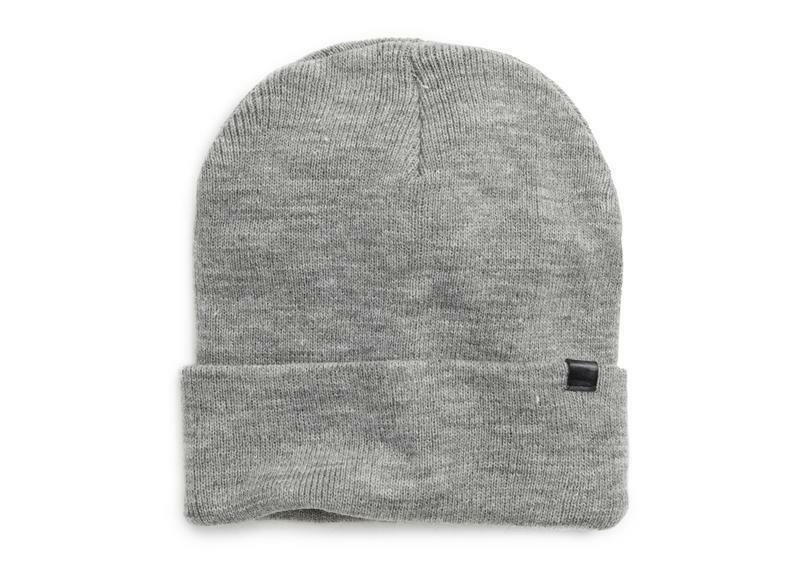 Pick up a recycled cashmere Sitka toque while you’re shopping. 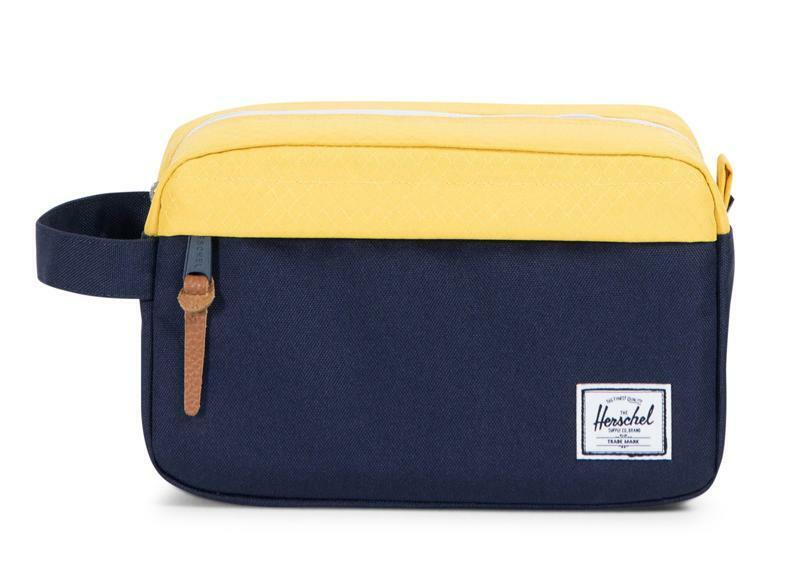 HerschelGet him kitted out with a Chapter travel kit from local brand Herschel. If your budget doesn’t stretch to a bigger bag, you can pick up a peacoat and cyber yellow wash bag for him to take on his travels. Stoüt Face CareSun, pollution and a busy lifestyle can all reflect on a man's skin. 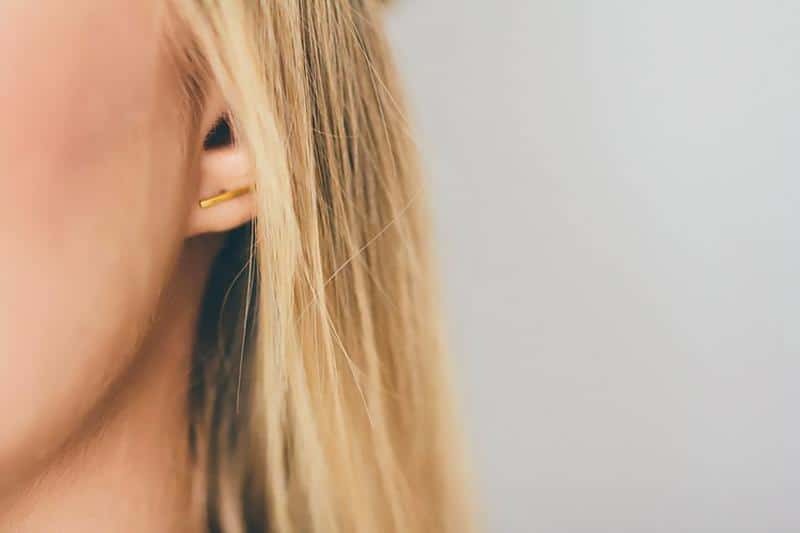 Using Stoüt Face Care's all-natural lotion protects with an SPF count of 15 but—thanks to the inclusion of jojoba oil and other essential vitamins and minerals—can also refresh previously weathered skin. 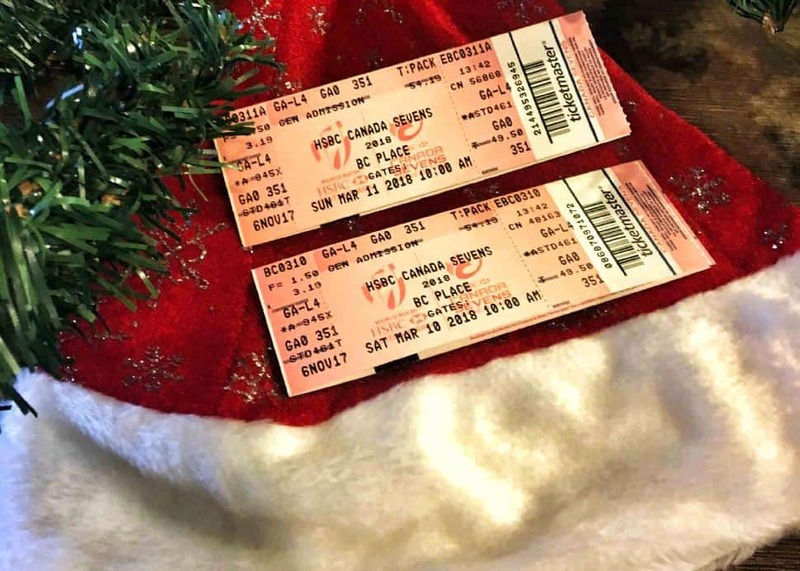 HSBC Canada SevenesComing to Vancouver on Saturday, March 10 and Sunday, March 11 next year, the HSBC World Rugby Sevens Series is a weekend of epic sport and celebration. Tournament passes mean access for both days—for a total of 45 games. (And endless brownie points for you.) Also, the Women's Sevens takes place in Victoria on Sunday, May 12 and Saturday, May 13. 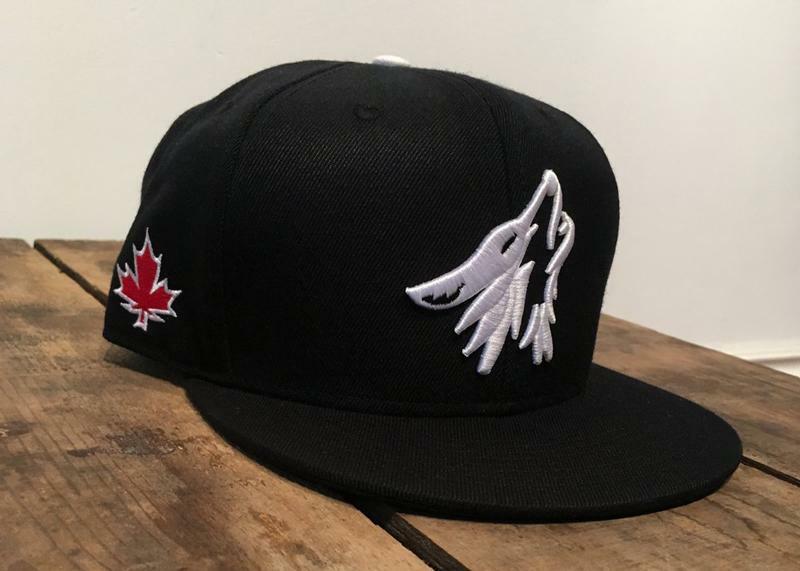 Nine O'Clock GunNamed after the nickname for the Canadian national women’s field hockey team, the Wolf Pack hat raises funds for the team and is made by Vancouver-based hat sellers Nine O’Clock Gun. 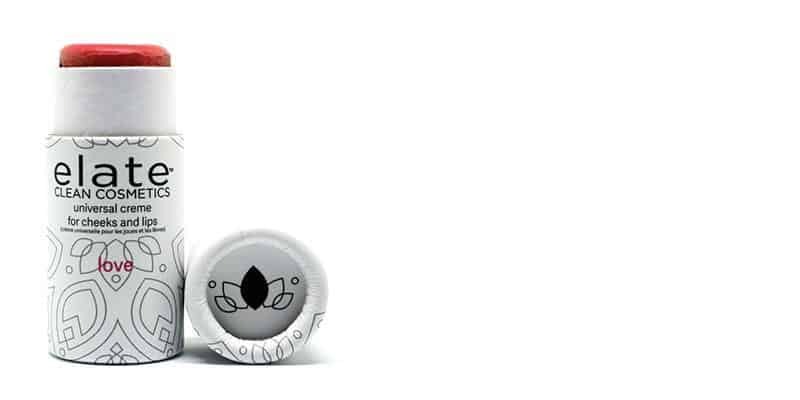 Only 50 of the limited edition hats are available. 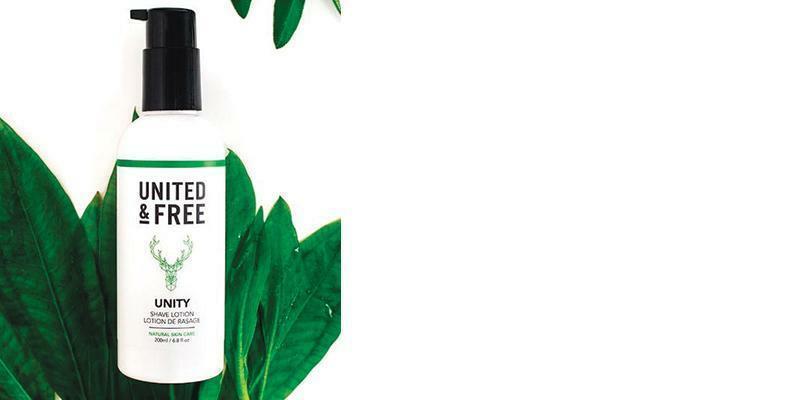 United & FreeVancouver’s United & Free makes natural products using ethical practices. 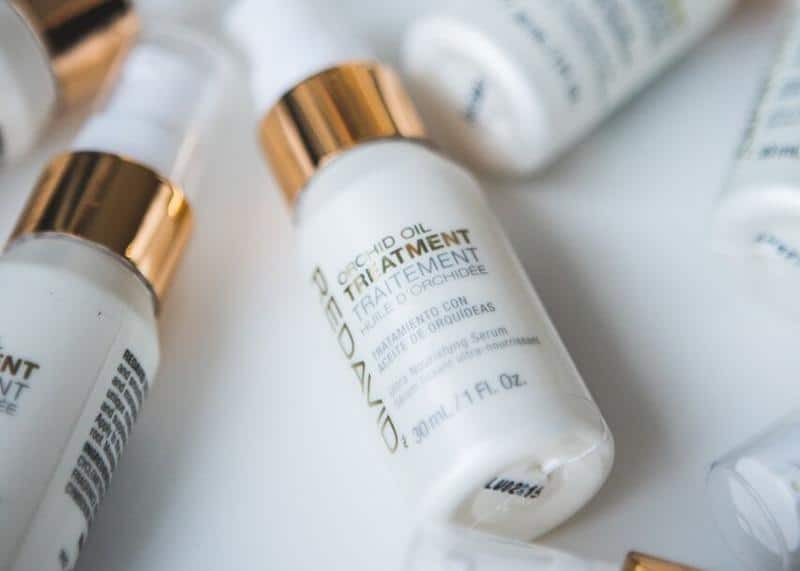 This moisturizing lotion combines shea butter and sea kelp to protect skin during morning rituals while also hydrating long after. 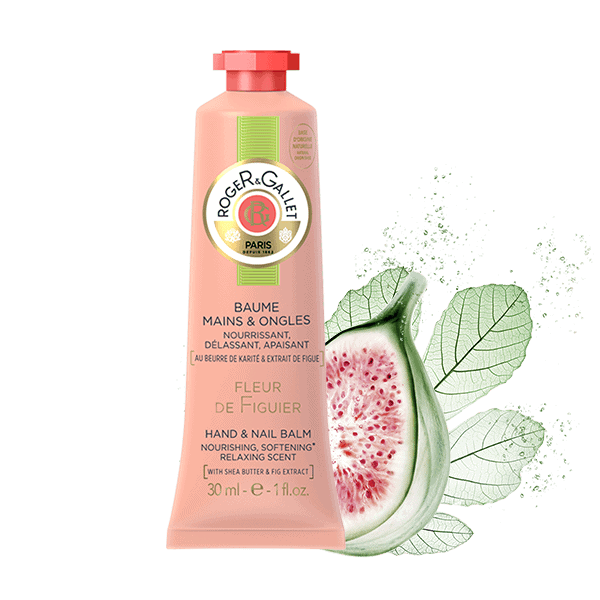 A close shave needn’t be coupled with irritation and bumps. 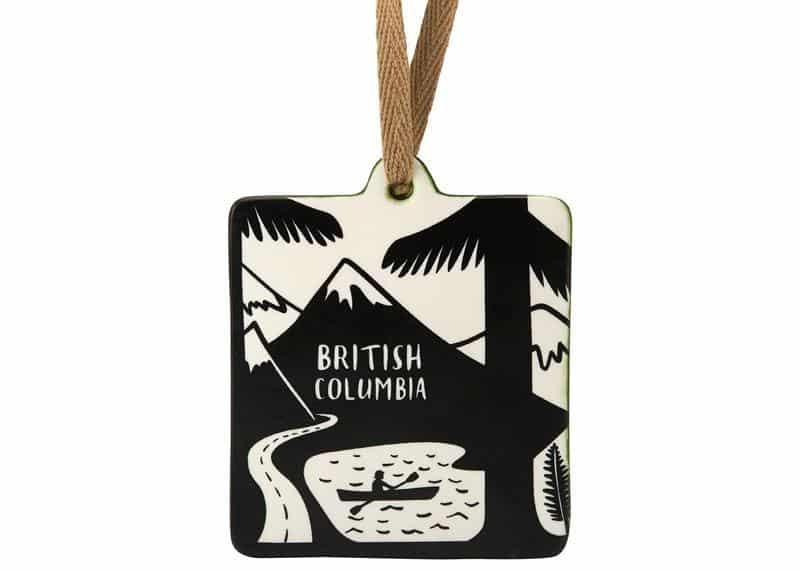 IndigoFans of the festive season will love this cute black-and-white tree ornament from Indigo. It’s ideal for the man who already has everything and is the perfect present if it’s coming from a little one... on a little one’s budget. 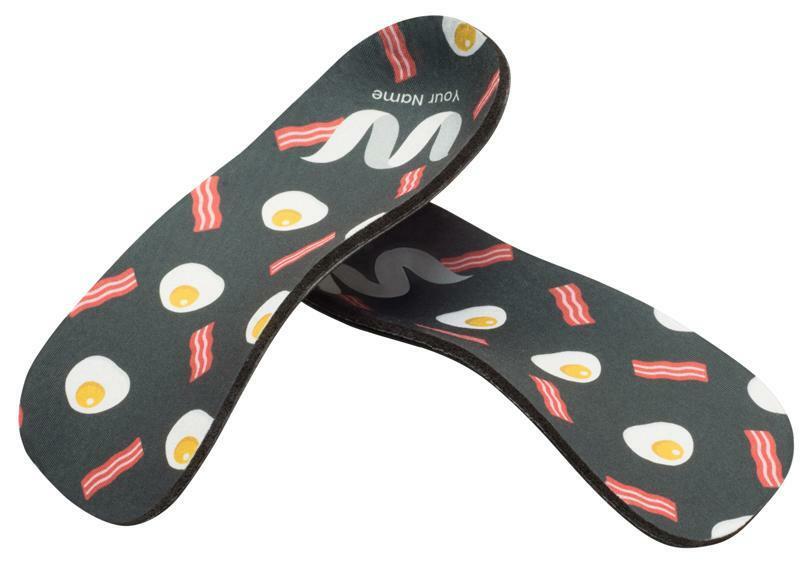 WiivvGive him a pair of 3-D-printed insoles, custom-made to his exact foot shape. Buy a digital gift card and all he needs to do is download the Wiivv app (created in Vancouver) and use a smartphone to take his foot measurements. Wiivv Technology digitally maps each foot with over 200 points to create a 3D-printable file that is unique to each foot, even unique from left to right. 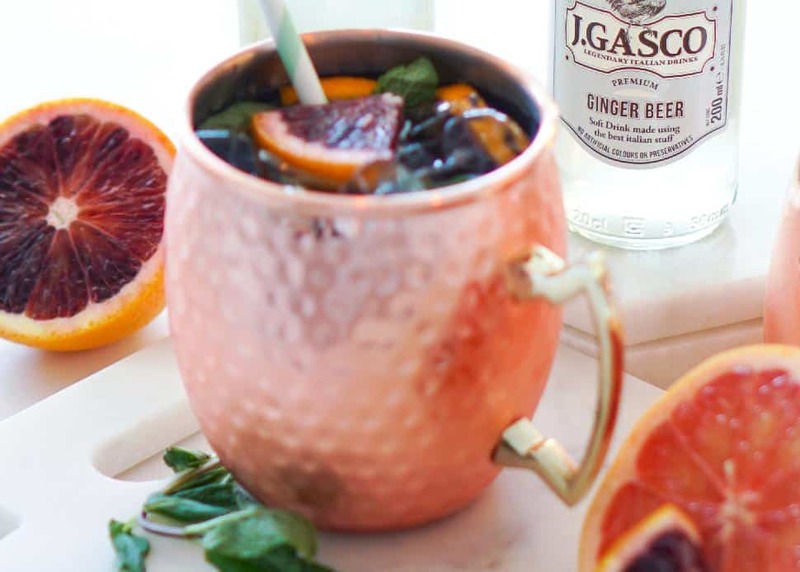 Think a Moscow Mule mug is only good for a refreshing summer sip? Then you clearly haven't heard of a bourbon maple apple cider. 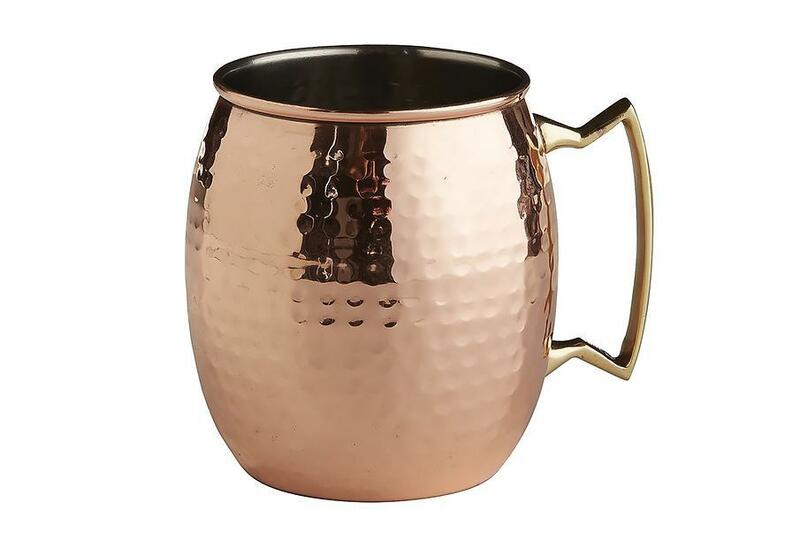 He'll love these hammered copper-coloured stainless steel mugs for winter drinks too. 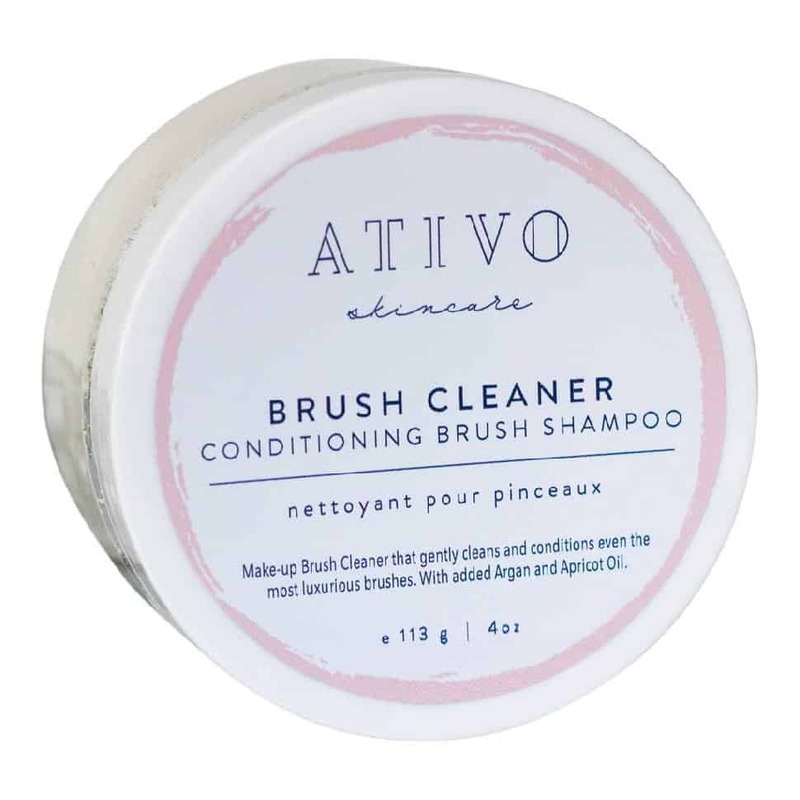 Wash by hand and dry immediately. 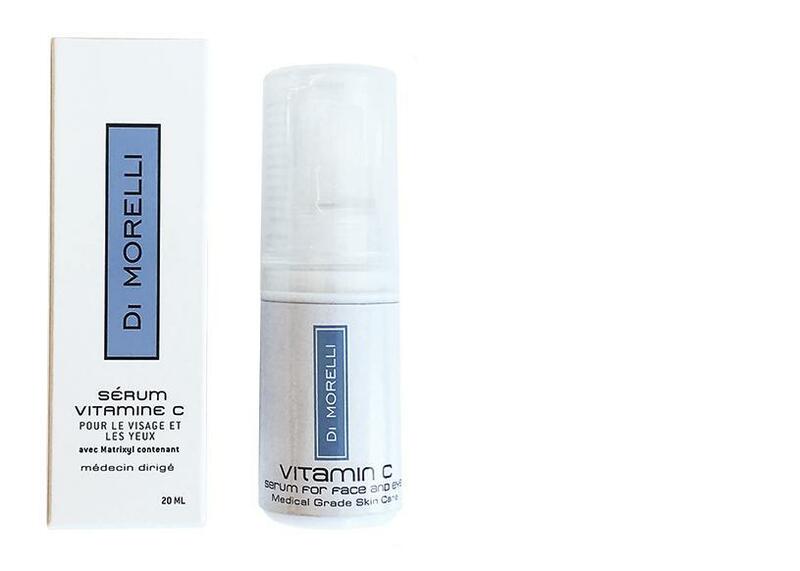 VitalityAnother great stocking stuffer! 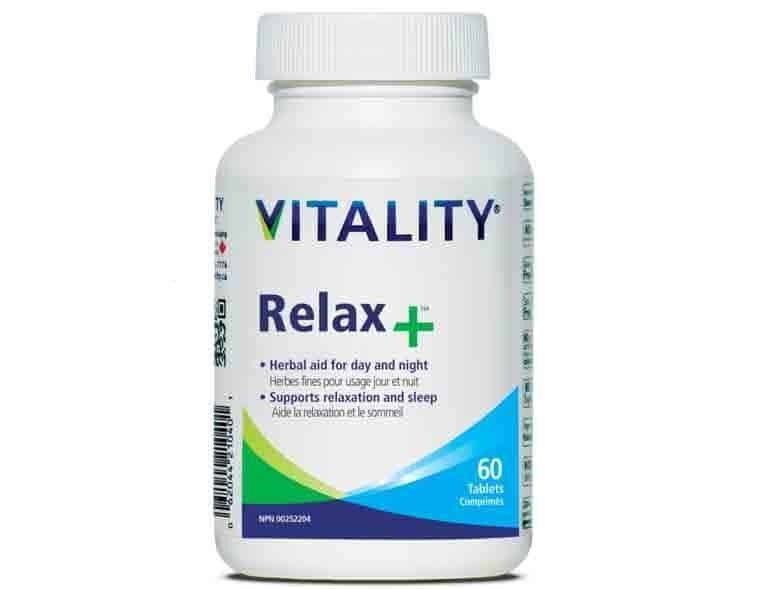 Vitality's Relax+ helps ease the tension and anxiety many men feel during the holidays. 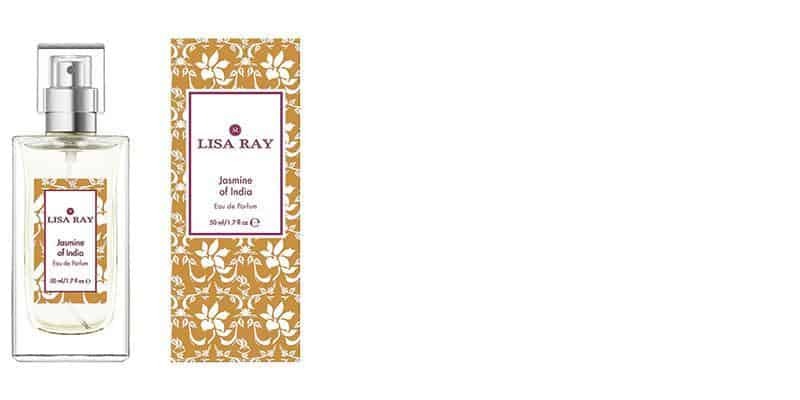 It's an effective herbal aid that gently calms the mind and body, relaxing the tense muscles in and around shoulders, back and legs. 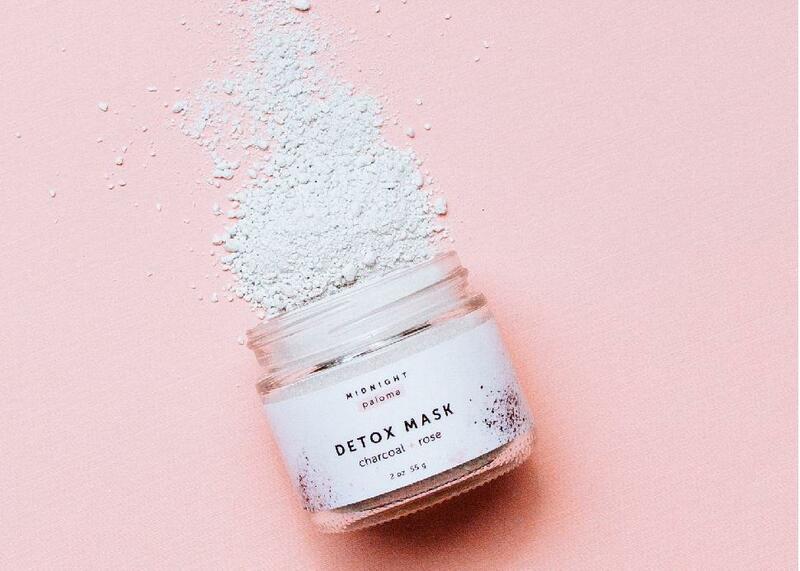 It also aids with a more restful and restorative sleep. Champion ShaveFor those of us without beards, shaving is a necessity. 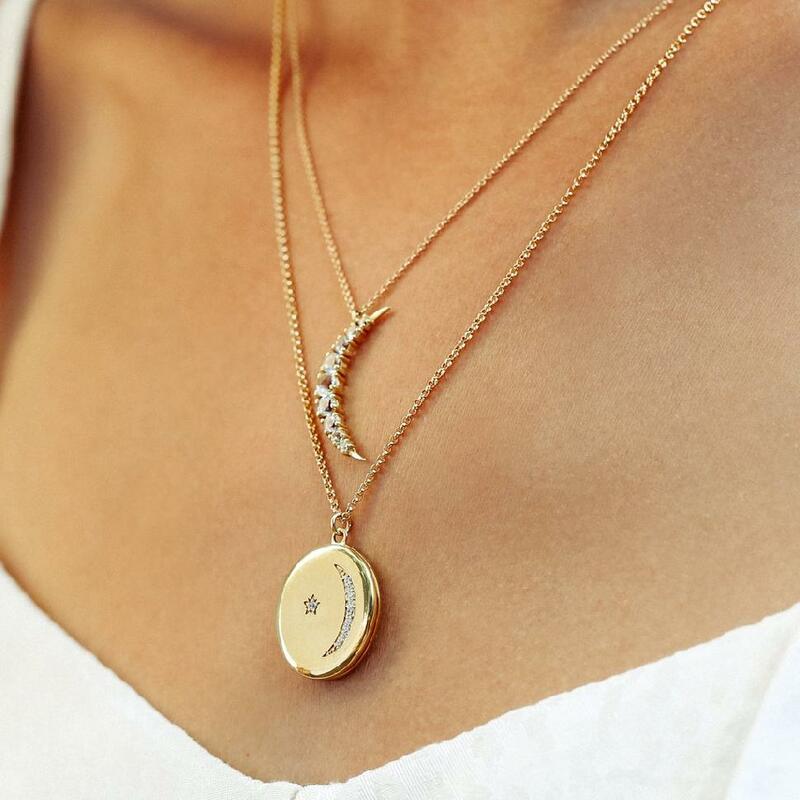 It shouldn’t cost you an fortune to get a good one. 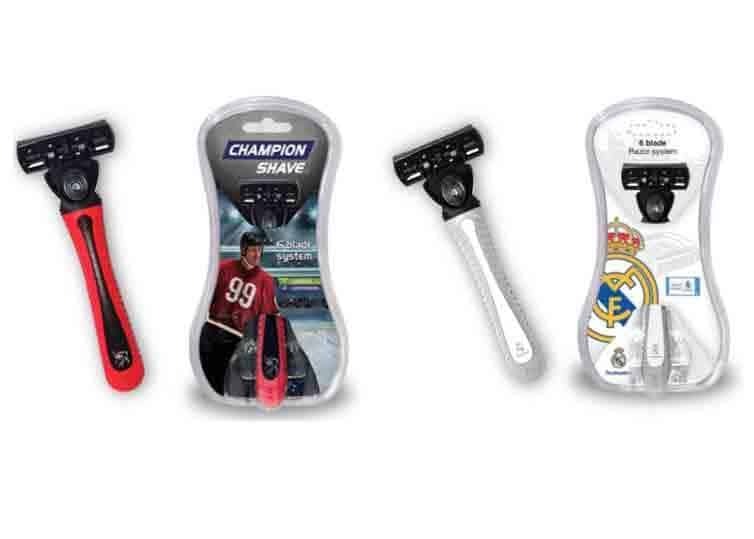 Champion Shave is a newbie in the grooming marketplace–and we love both the price and effectiveness. 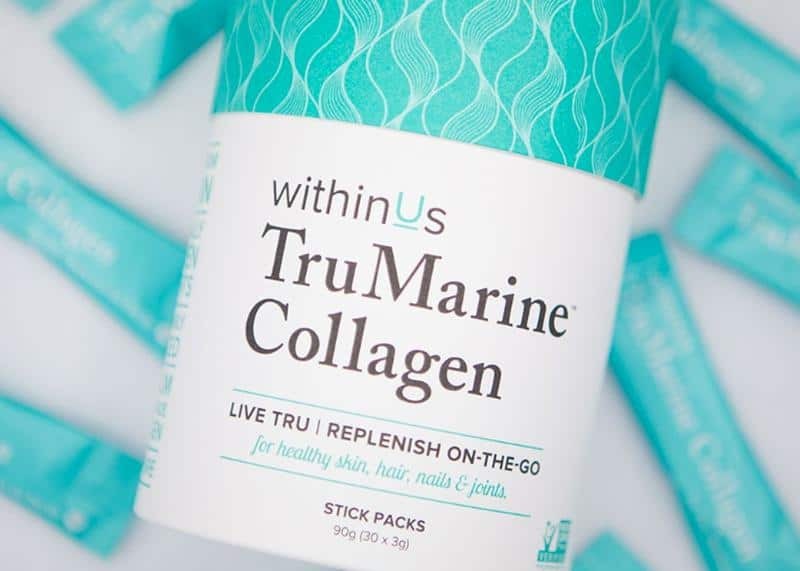 Partnered with true athletic champs like Wayne Gretzky and Usain Bolt, the system’s cartridges feature three blades–constructed of stainless steel and imported from Sweden–as well as Aloe Vera and Vitamin E to soothe and moisturize. 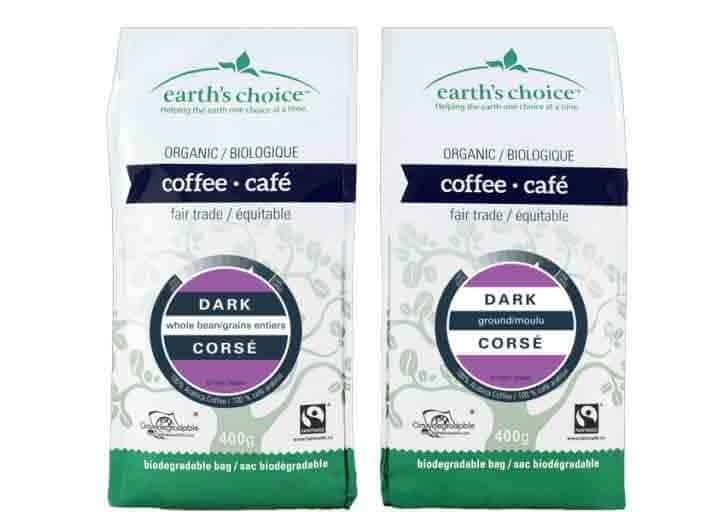 Earth's ChoiceAn experience with exceptional coffee starts well before the first sip. The highest quality organic ingredients ensure Earth's Choice's fair-trade coffee pleases the palate and then some. 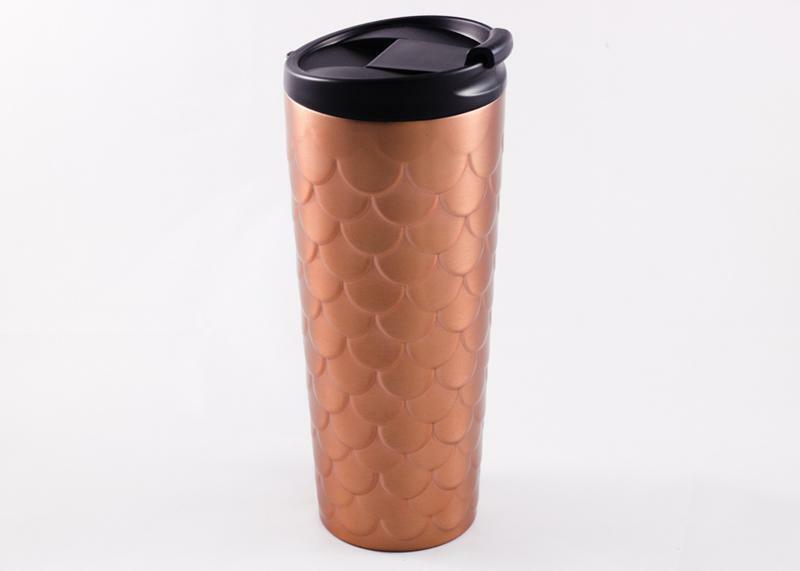 Beans are sourced directly from farmer co-ops and the packaging is constructed with biodegradable film, so a cup does good well beyond your morning pick-me-up. 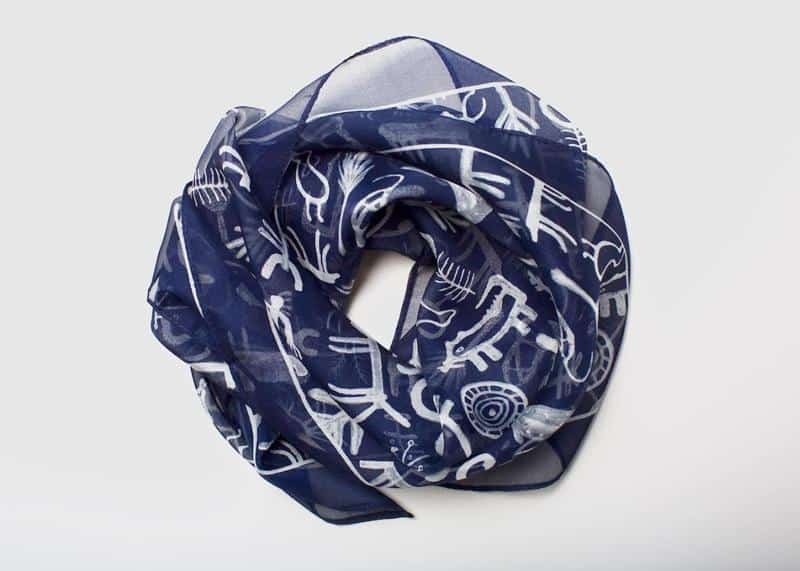 Front & CompanyAlmost more a novelty love note than a fashion accessory, these sassy Blue Q "Yo dude! Love your stupid face!" 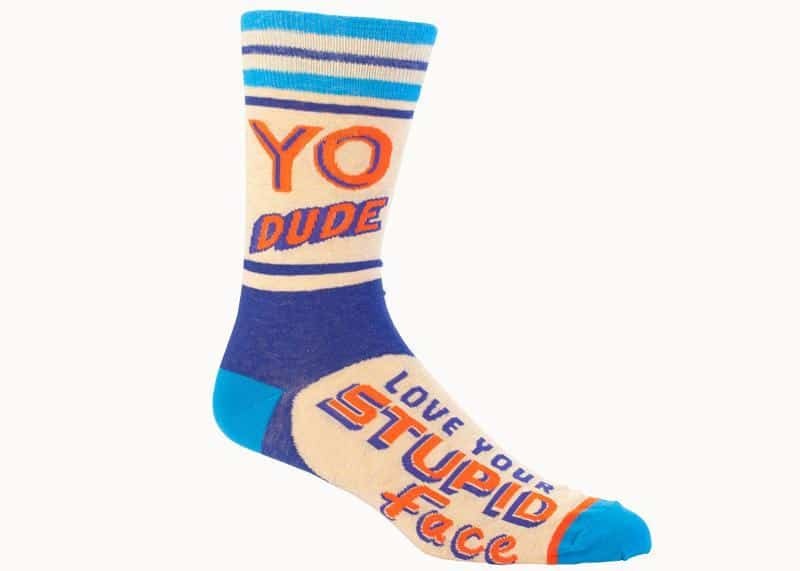 socks from Front & Company let your favourite guy know how you really feel. L.O.L. SurpriseKids go cuckoo for these collectibles and L.O.L. Surprise and Awesome Little Green Men make ideal stocking stuffers. L.O.L. Surprise tots offer seven layers of surprise and each layer reveals a hint of which L.O.L. doll is underneath. 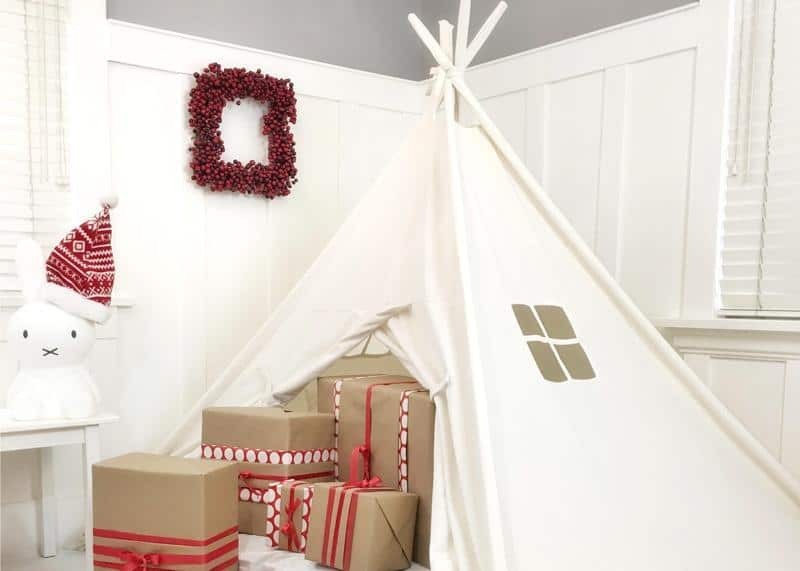 Domestic ObjectsVancouver-based Domestic Objects creates fun free-standing teepee-style tents to capture the imagination of playful kids. The new Play Tent Canopy Bed in natural canvas with doors comes in many sizes, from crib to queen size, and fits neatly over a mattress on the floor. Perfect for toddlers transitioning from the crib to a bed. 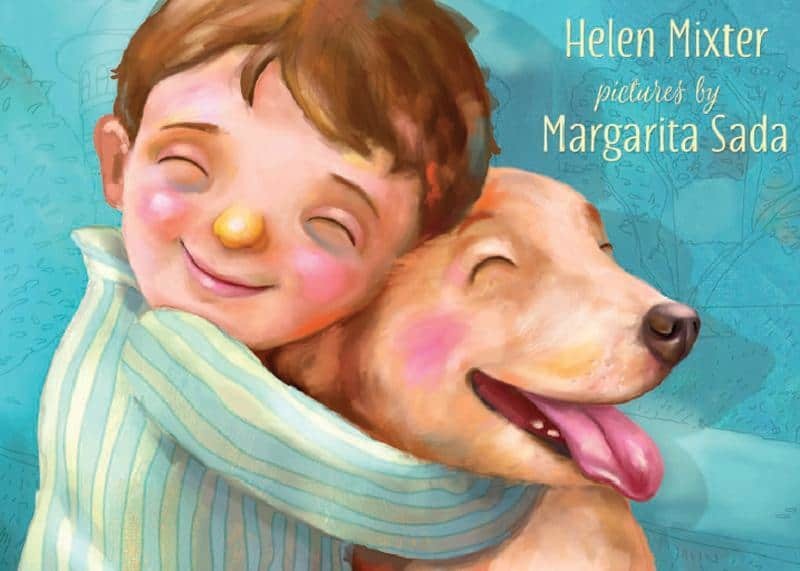 The DogInspired by Canuck Place’s beloved therapy dog, Poppy, The Dog is a story for young children that illustrates how the warmth and companionship of dogs can provide healing and comfort, especially when times are tough. 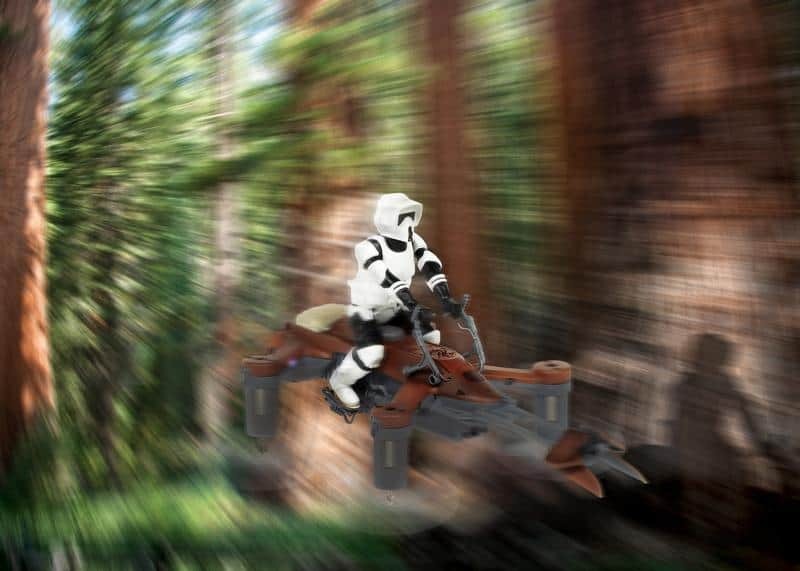 Propel RCOlder kids (and Star Wars fans of all ages) will love these themed drones that come in three different types: an X-Wing,a 74-Z Speeder Bike, and a premium TIE Advanced X-1 fighter. Best BuyTeens can drive, play games, control things, learn to code and more with the tiny Sphero Mini. 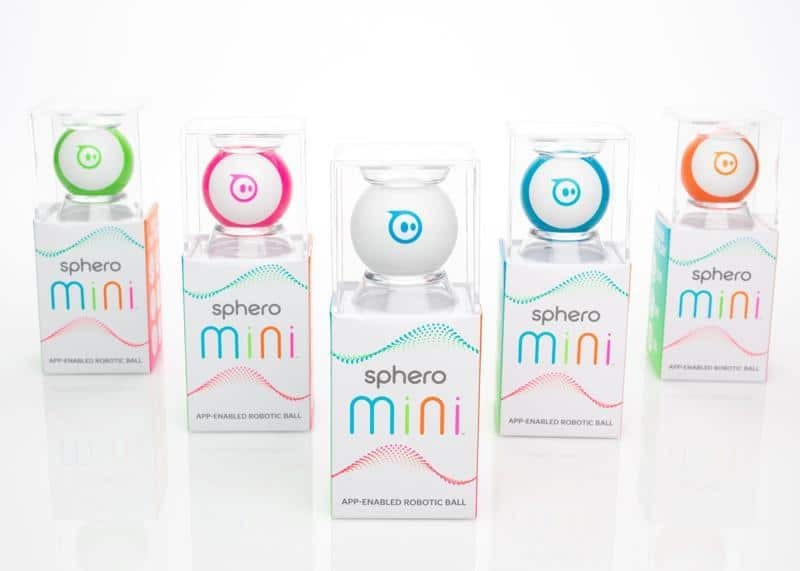 It packs tons of fun into a tiny, app-enabled robotic ball that is controlled by an iOS and Android compatible smart-device. SuperdoudouMontreal-made Superdoudous are super-cute plushies for kids that come in a range of fun characters. Mister and Miss Caribou are a patriotic pair of Canadian-themed softies made from 100 per cent cotton. 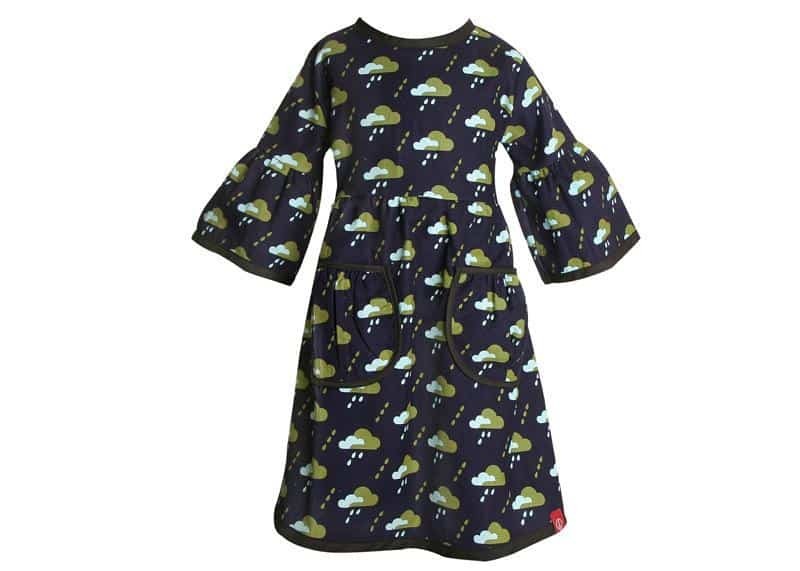 Redfish KidsBrighten up any rainy day with Redfish Kid’s locally made Gallery Dress Nuages de Pluie. Cut from super-soft 100 per cent cotton corduroy, it’s perfect for keeping cozy in Raincouver and it works paired with leggings or layered over a long-sleeved tee on extra cold days. 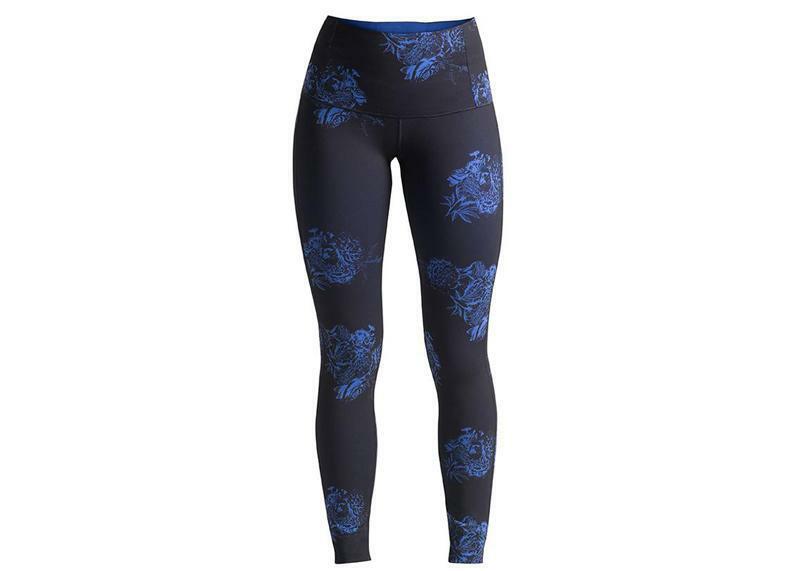 Available in sizes 2 to 8. Vancouver AquariumAdopt killer whales, seals, sharks and sea lions this Christmas! 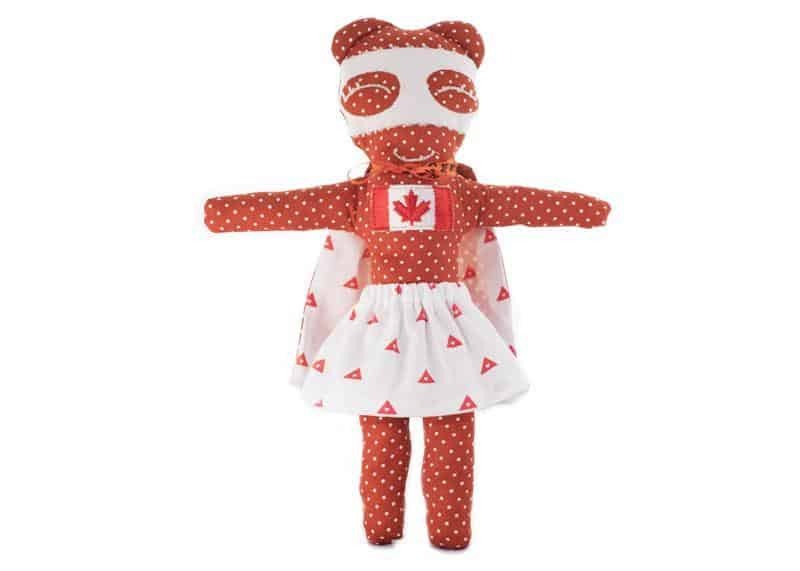 Kits include a certificate of adoption, a fact booklet, a collector card and a plush toy. 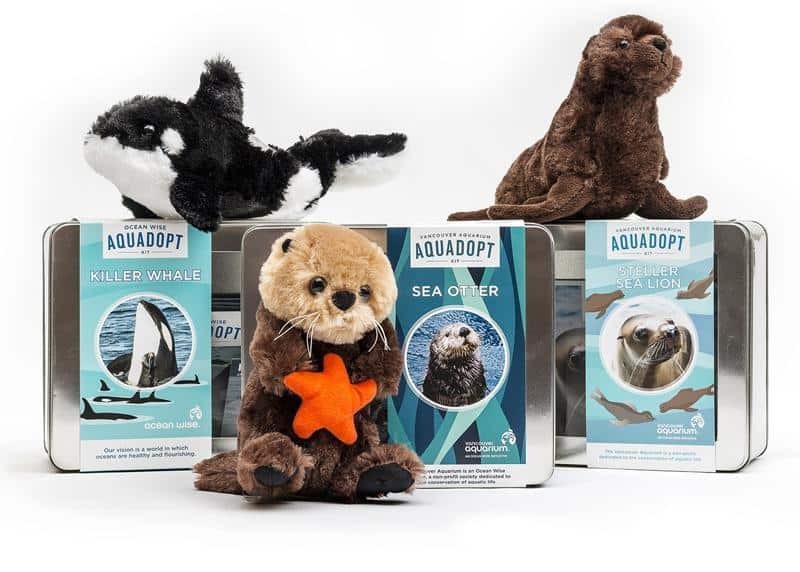 New this year are special edition Rialto and Hardy Kits that feature the two youngest rescued sea otters at Vancouver Aquarium and include a special magnet and collector card. Hudson and HobbsDesigned and manufactured in Vancouver, Hudson + Hobbs creates adult-inspired, unique pieces for children aged one to eight years old. Wrap up this cozy cardi for a snuggly seasonal gift. 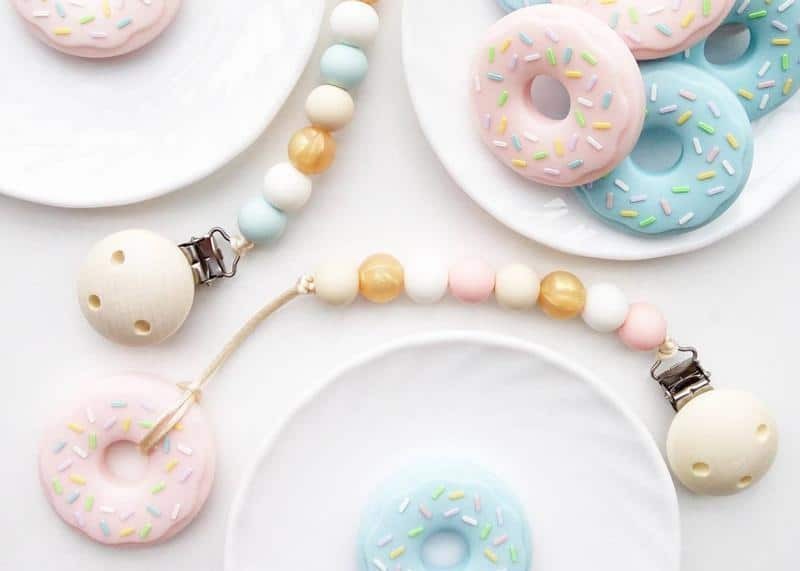 Lou Lou LollipopVancouver-based designers Lou Lou Lollipop create stylish silicone and wooden teethers for little ones to nibble on. 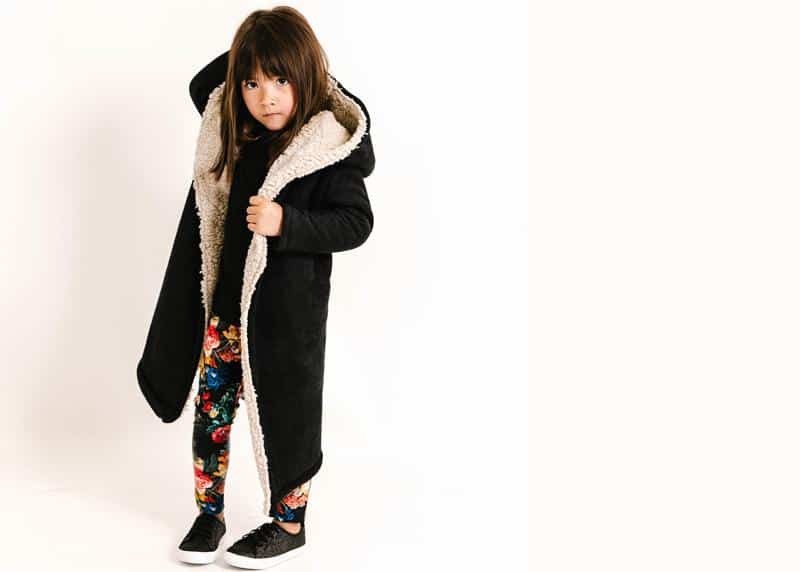 Petits VilainsPetits Vilains makes cute kids clothes in Vancouver for kids aged one to seven. 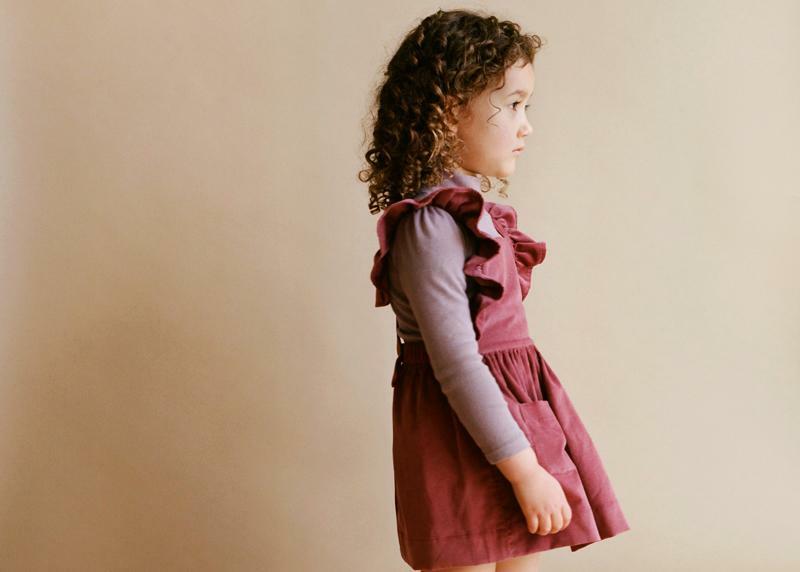 Featuring a muted palette that appeals to children and adults, the collection includes unisex harem pants and overalls, and pretty autumnal styles for little girls such as this Inès pinafore dress in Rose. 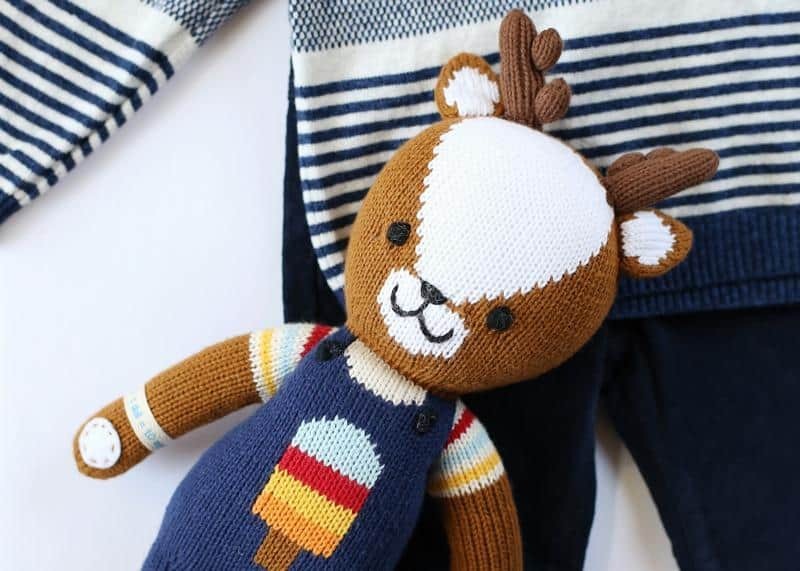 Babes on FourthSweet stuffie Scout the Deer is not only gorgeous, but he also helps hungry kids: the sale of one doll contributes 10 meals to kids in need via various charitable partners. 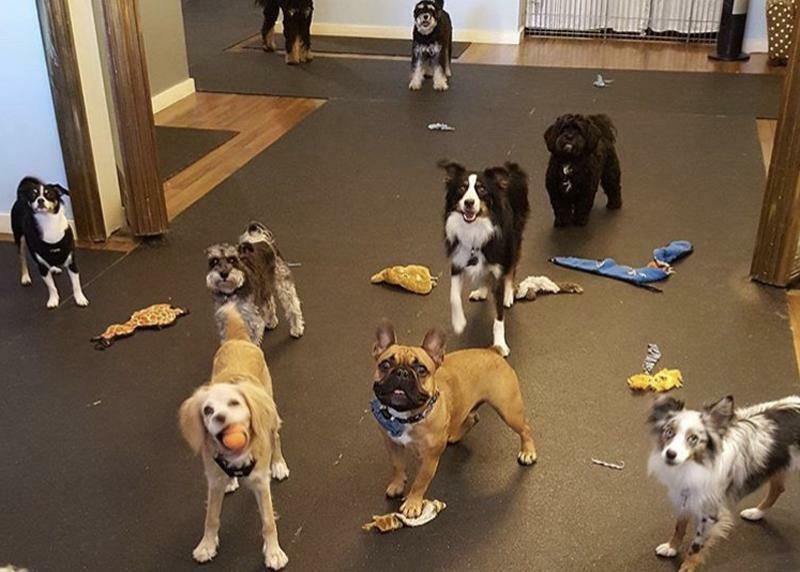 Petite PawsSocialization, playtime and exercise: doggy daycare is the holy trifecta of awesome for canines. Plus, it saves owners a walk in the pouring rain on those miserable Vancouver winter days. Get the pup—and pet parent—on your list a package to their favourite dog daycare. Petite Paws in Vancouver’s Olympic Village, which exclusively admits dogs under 30 pounds, cares for your small-breed dog like they’re a member of their own family. Petite Paws posts videos and pics on Instagram throughout the day so you can see what Fido is up to. 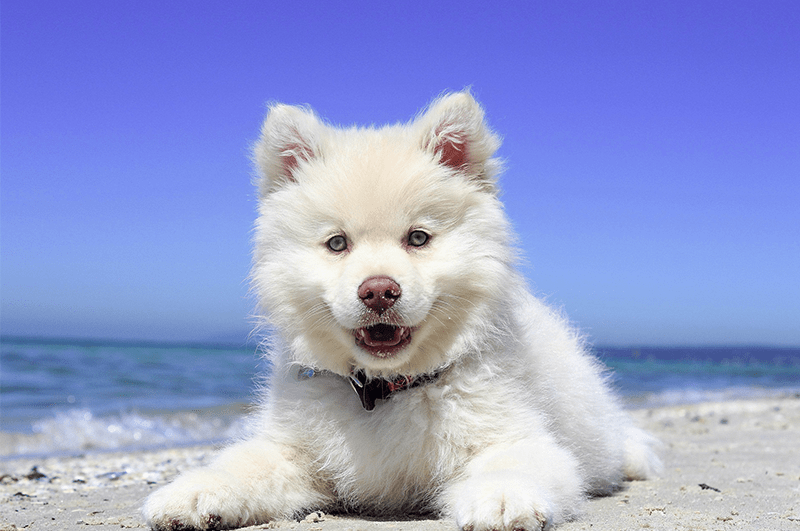 Five-day packages start at $140 (New dogs must be spayed/neutered, up-to-date on their shots and undergo an assessment). 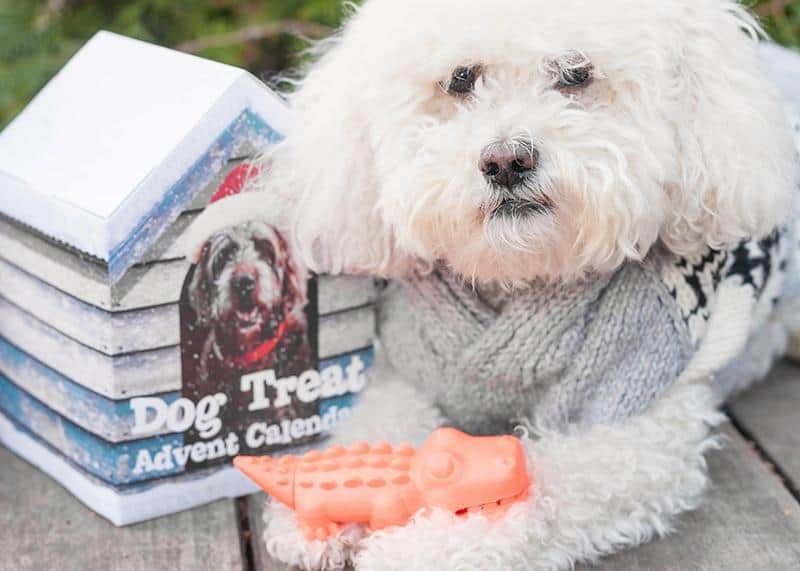 Falvai CreativeGet four-legged kiddos in on the holiday countdown fun with this Christmas dog treat advent calendar from Falvai Creative. 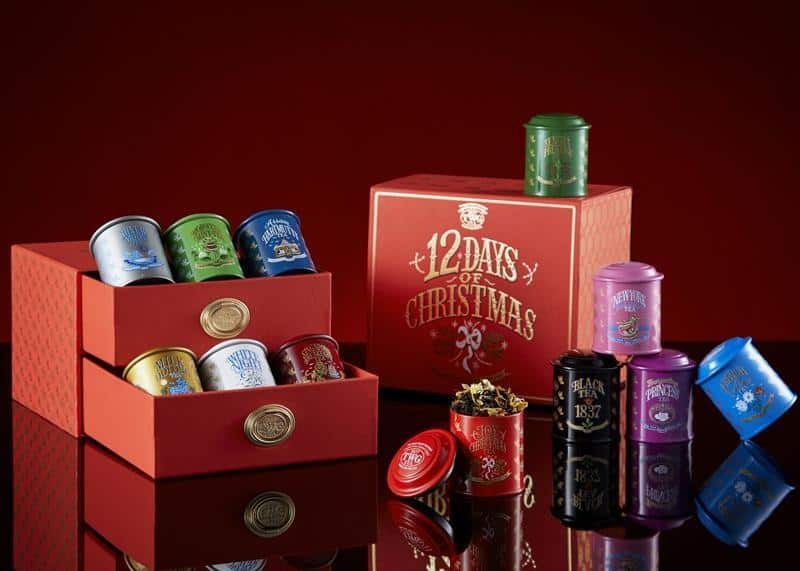 Starting December 1, open the doors to reveal a high-quality treat every day right up until Christmas morning. The calendar is filled with three treat flavours: organic grass-fed beef, wild Pacific salmon and natural peanut butter. 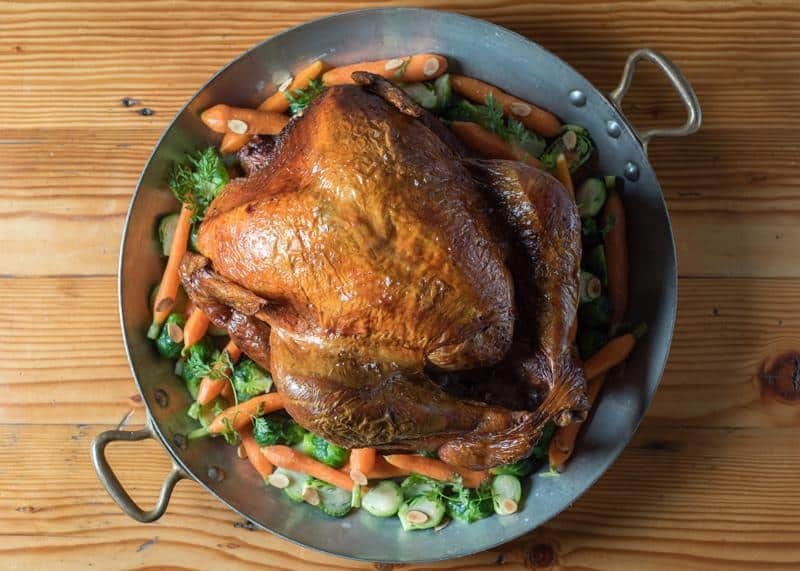 Other ingredients include carrots, oats, pumpkin, flax and kale. 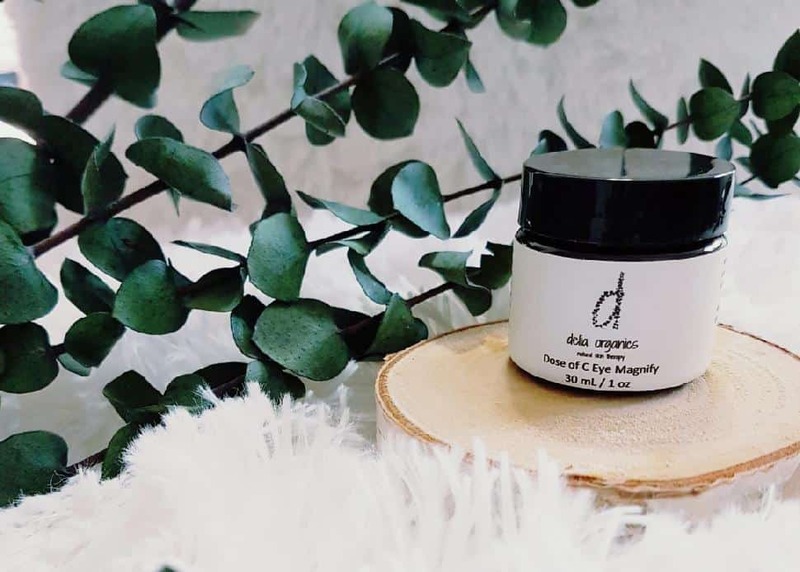 Made with love by Vancouver Island’s Kali Wags. 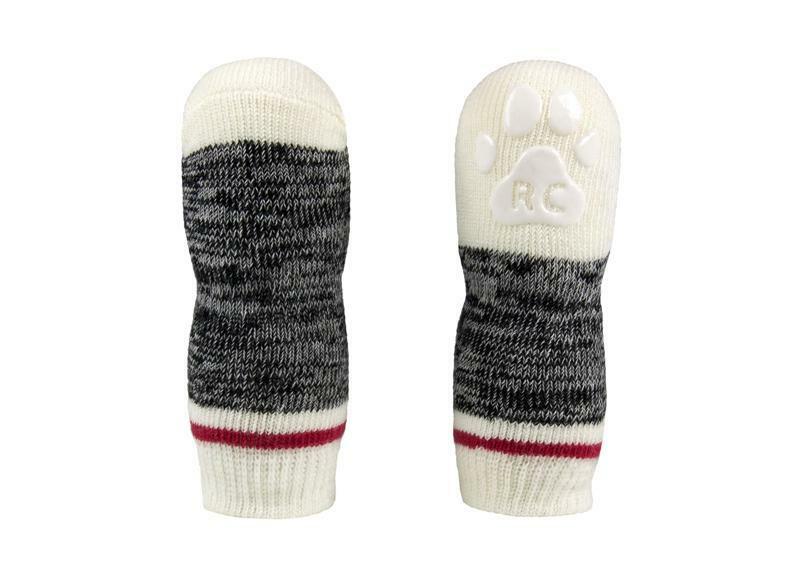 SPCAKeep Fido warm on chilly winter days with this very Canadian cabin sweater from RC Pets. The tight-knit weave—a blend of cotton and acrylic—has a stretchy rib collar and versatile fit. 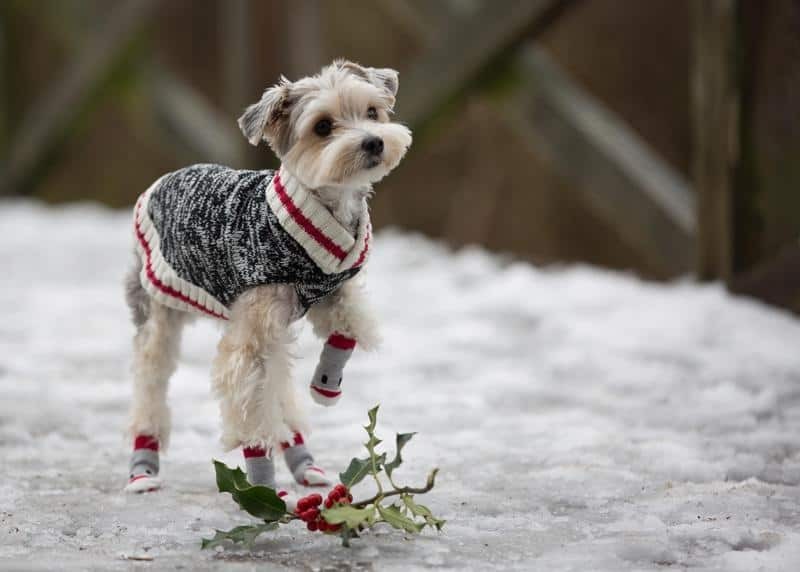 Available in multiple sizes so it will work for pint-sized pups like Yorkies, all the way up to Huskies and large breeds. It’s machine washable and comes in two colours: red or burgundy. Aspen CleanLet’s face it: houses can get messy when there are four-legged friends around. Give the pet owner in your life the gift of a sparkling home with organic and pet-friendly house cleaning services from AspenClean. The Vancouver service’s cleaners love pets, and will even re-fill Fido’s water dish. Unlike other cleaning systems, its house-brand products are tough on pet messes without harming the environment—or your pet’s health. 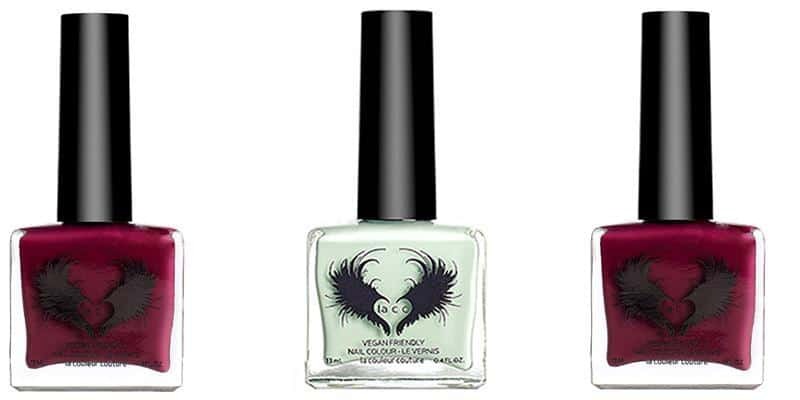 AspenClean products are vegan, not tested on animals and certified cruelty-free by Leaping Bunny. (They smell fantastic too.) 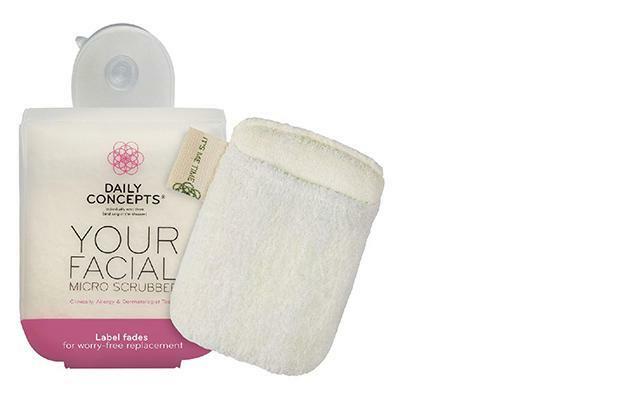 Book your cleaning services and purchase products online or purchase goods at Whole Foods. Gift cards are a great holiday gift for the animal lover in your life too! 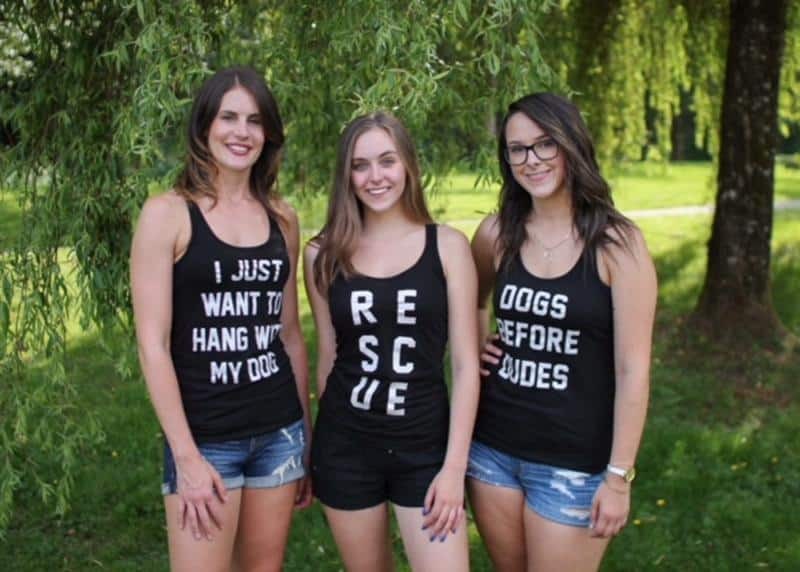 LEASHWith slogans like “Dogs Before Dudes” and “I Just Want to Hang With My Dog,” these shirts are the perfect apparel for the dog lover on your Christmas list. 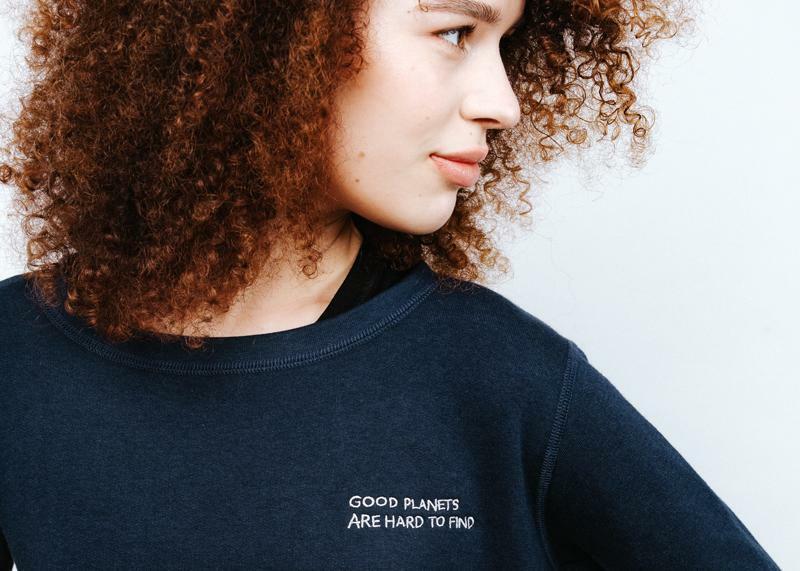 All slogans come in either tank top, t-shirt or cozy sweatshirt. 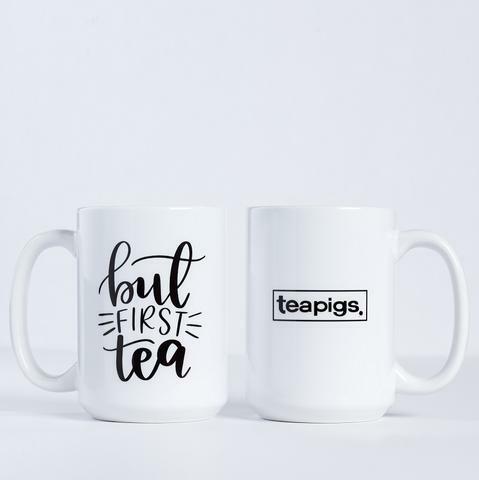 Oh, and they have mugs too. 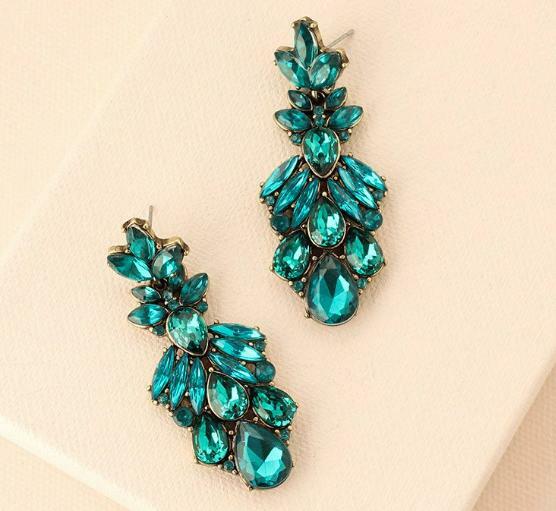 Prices range from $18 to 40. 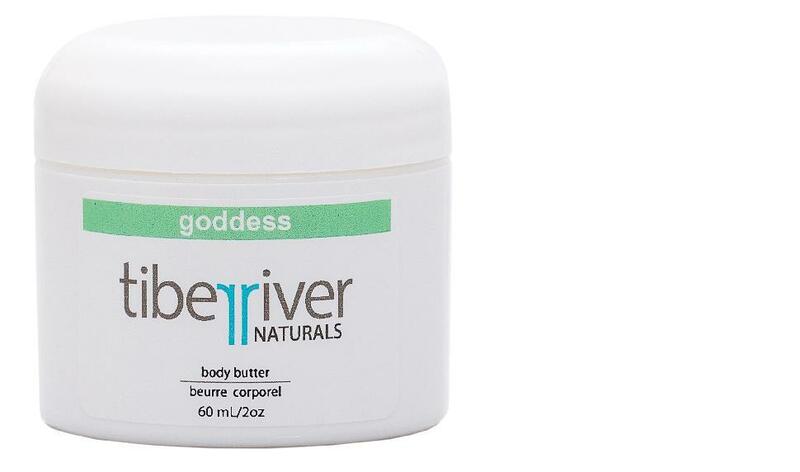 Purchase at Leash Loft & Spa in Coquitlam and shipping is available. SPCAHave an older dog in your life that could use a little extra traction? These PAWks anti-slip dog socks from RC Pet Products provide extra tread for senior dogs or canines with hip and knee trouble. The decals on the machine-washable, cabin-style booties have a paw print decal that increases grip on hardwood floors. There’s also an adorable matching sweater available. Sizes vary from XXS to XL. 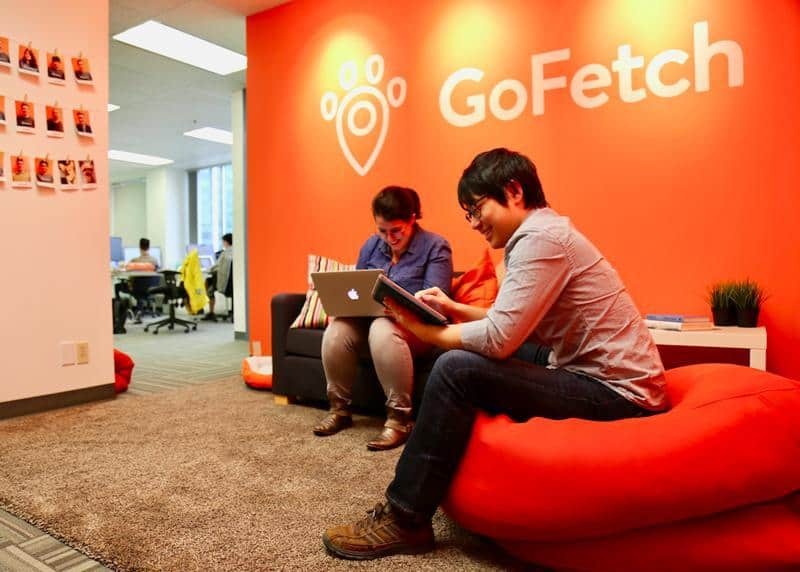 GoFetchHailed as Airbnb for pets, the Vancouver-based GoFetch website and app connects pet owners with trusted and reliable pet sitters and dog walkers in the area. Detailed profiles of each provider include their accommodation, outdoor space, experience with animals and client reviews. 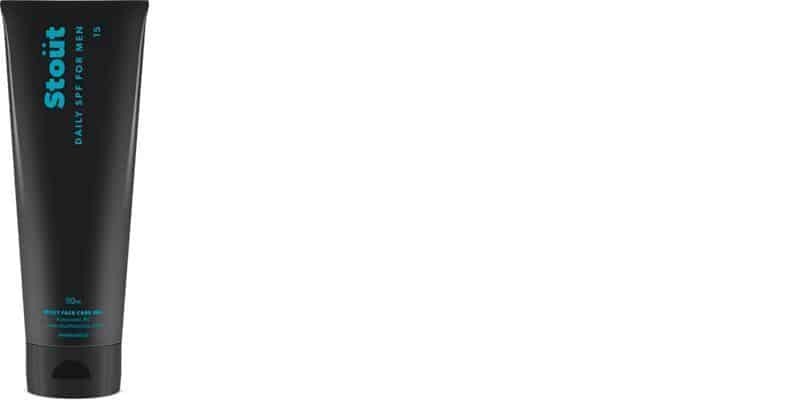 There are 500 service providers in the Vancouver area alone. A gift certificate for the animal lover in your life can help them get away for an impromptu pet-free weekend without worrying about finding trustworthy accommodation for Fido. PetsmartMade from super-soft—and super washable—micro-fleece and faux fur, these couch blankets are perfect for people and pets. 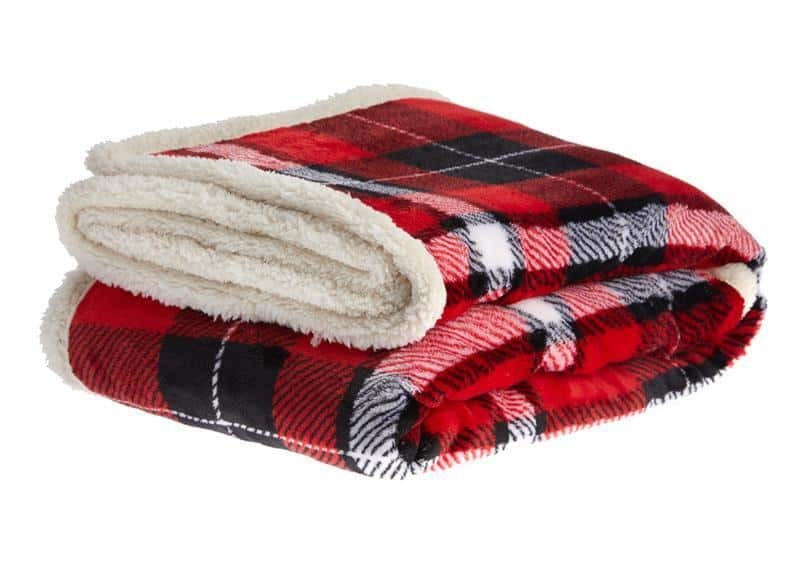 Available in 12 different colours and patterns, including paw prints and buffalo plaid, there make a great gift for pet lovers or anyone who likes to snuggle with Fido on the couch during cold winter nights. Get them at PetSmart. 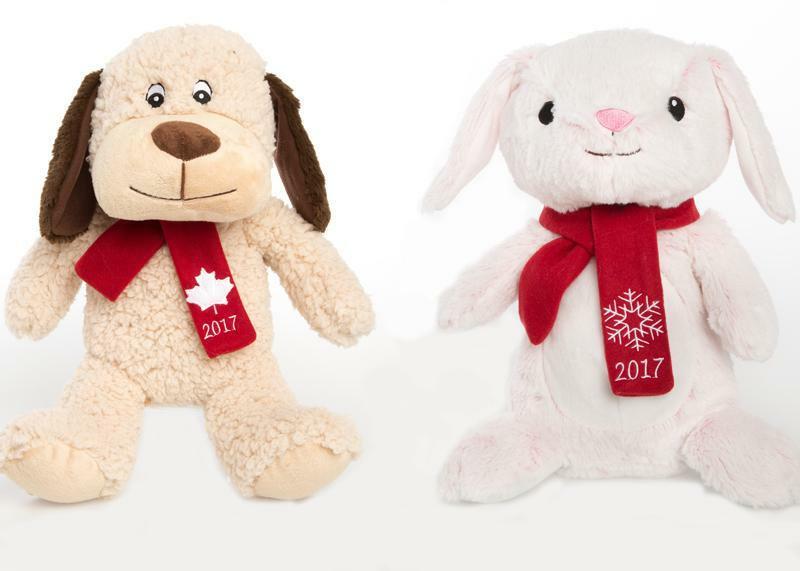 PetsmartFun for kids and pets alike, these holiday-themed characters squeak when squeezed. Choose between “Chance” the dog, “Lucky” the cat and “Hope” the bunny. Grab this bargain at PetSmart. SPUDThis holiday season, give the animal lover on your list the gift of skipping the pet store and lugging home huge bags of dog food and cat litter. 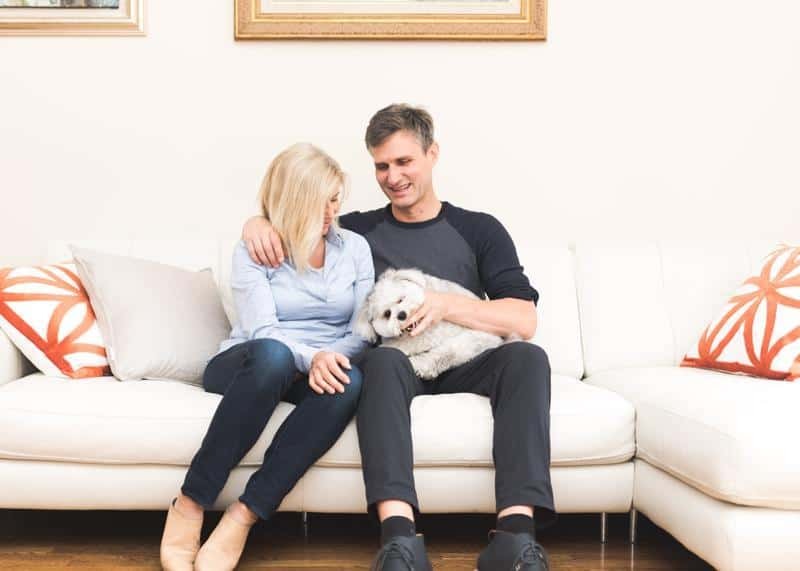 Organic grocery delivery service Spud has expanded to include a wide variety of pet items, with a focus on sustainable, local and wholesome ingredients. Offerings include dog and cat food, treats, cat litter, care items and biodegradable poop bags. Gift cards are also available. VOKRAPurr-fect for the cat lover on your list. 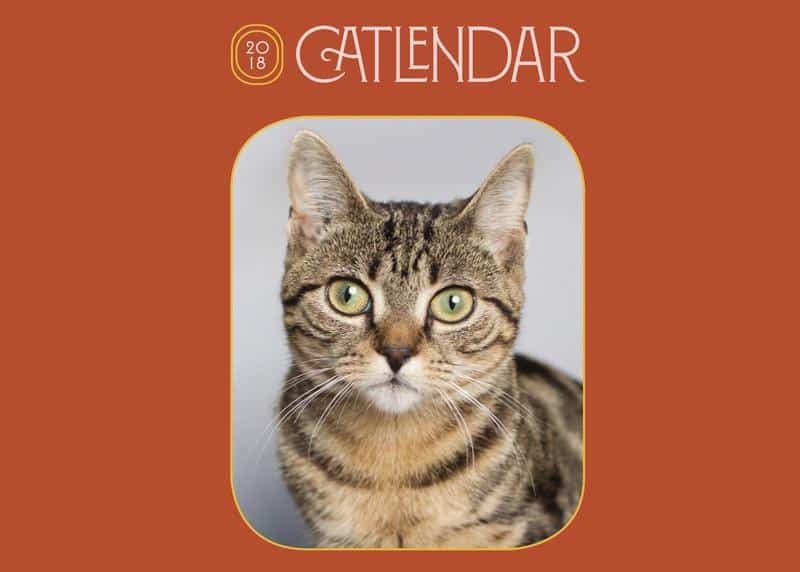 This 2018 “Catlander” calendar features more than 15 cats and kittens rescued by VOKRA—Vancouver Orphan Kitten Rescue—laid out in a unique, magazine-style format. 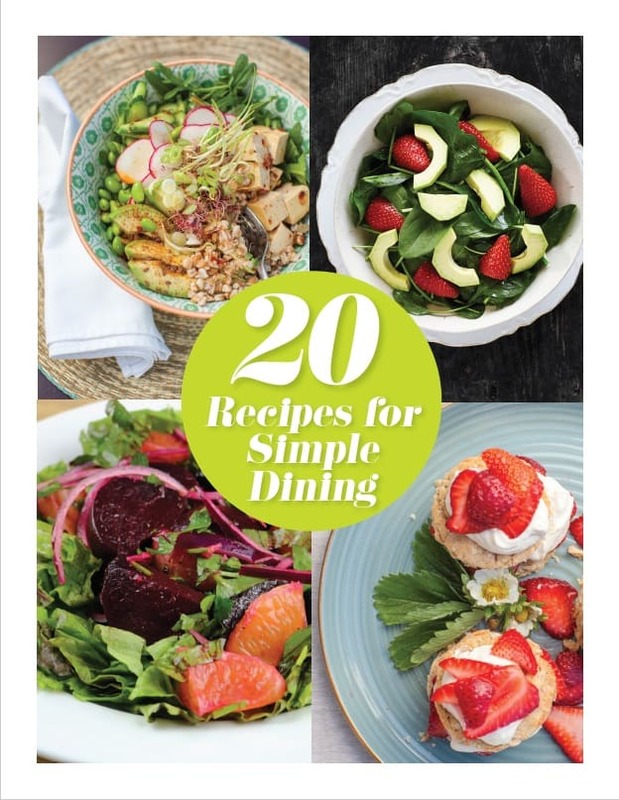 Available for purchase online and at dozens of retail outlets across Metro Vancouver. 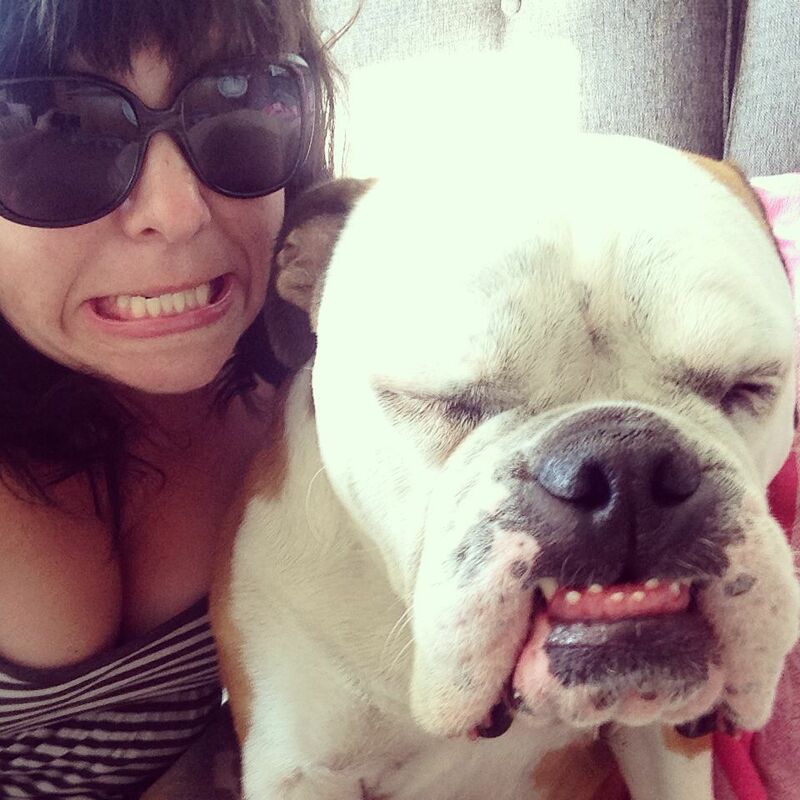 Make VancouverThis holiday season, get personal with the pet and pet lover on your list. Make Vancouver on Granville Island has a great collection of items for you to choose from. 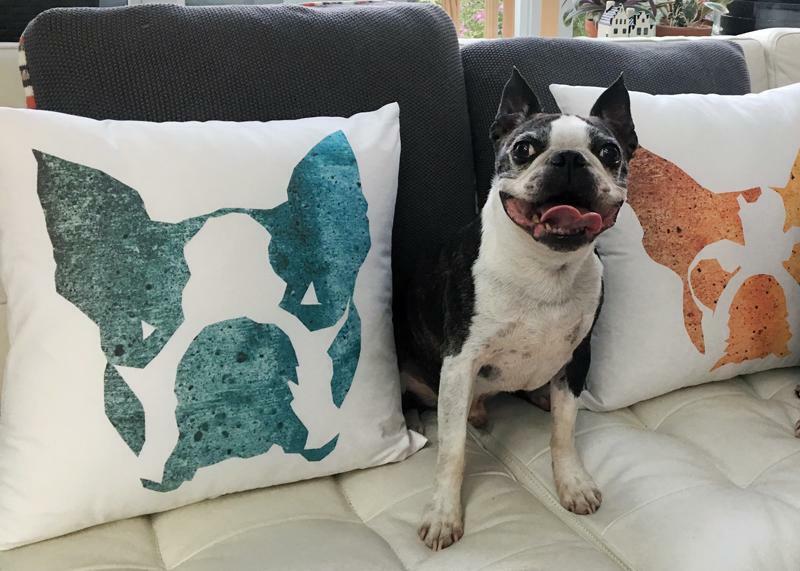 Customize the pillow or bandana of your four-legged friend or, if you want to buy and go, pick up an "I love all the dogs" or "I love all the cats" t-shirt, tote or tea towel! 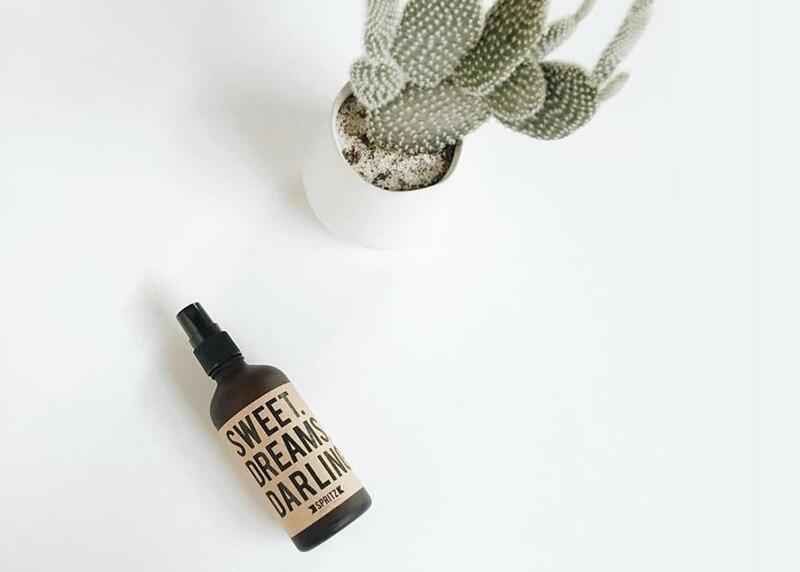 Scented with chamomile and lavender, this 'Sweet Dreams Darling' essential oil blend promotes relaxation for both people and pets. Spray the Happy Spritz blend on Fido's bed and around your pup to help ease nervousness and separation anxiety. Oh, and it smells great too! 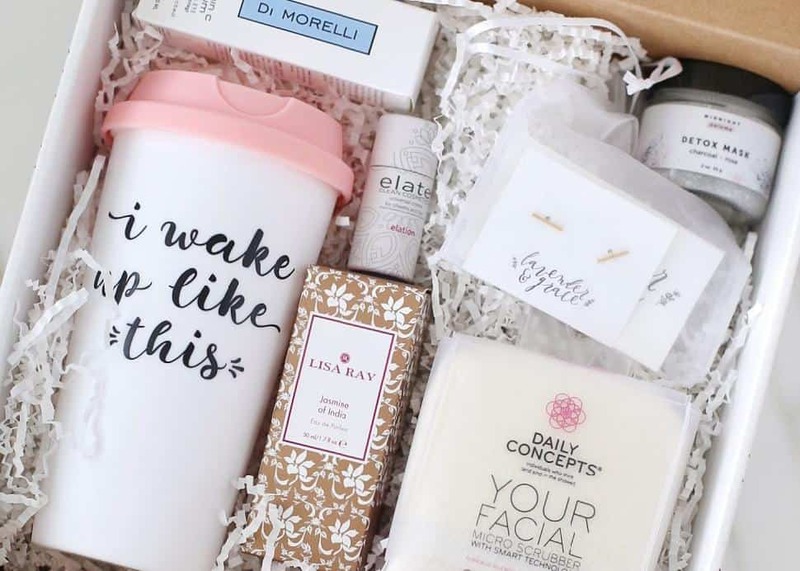 Dawg PackThe Dawg Pack is a B.C.-based subscription box designed specifically for your four-legged friends. You and your canine kids will receive a selection of carefully curated items, ranging from treats and toys to useful accessories. Certainly saves time heading to the pet store and continues providing joy throughout the year, with deliveries every 90 days. 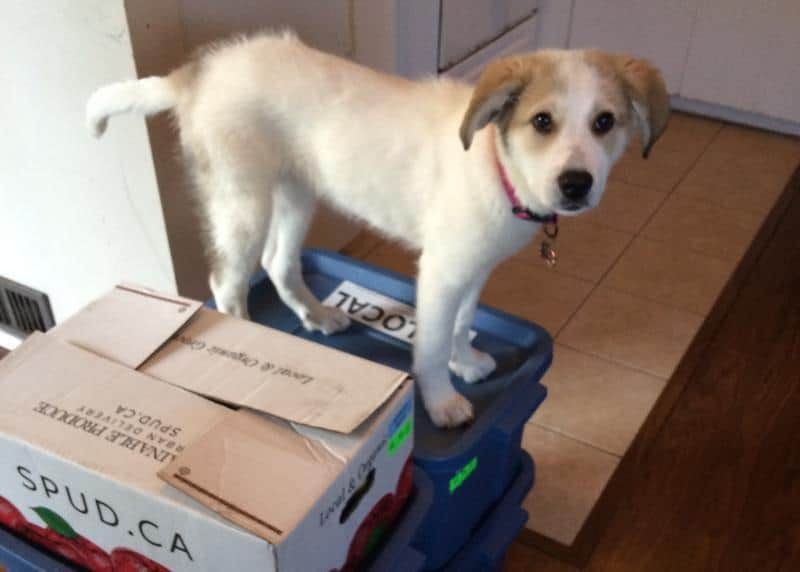 Benefit: Partial proceeds from each box sold benefit orphaned dogs who are still searching for a "forever home"